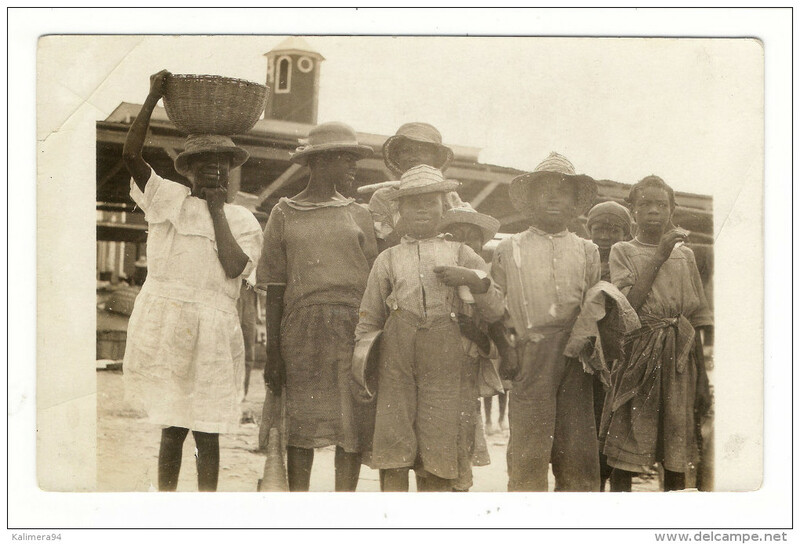 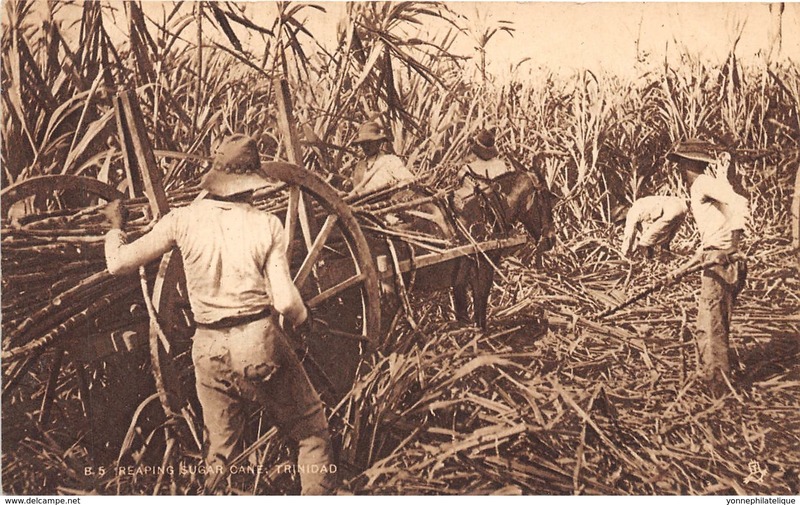 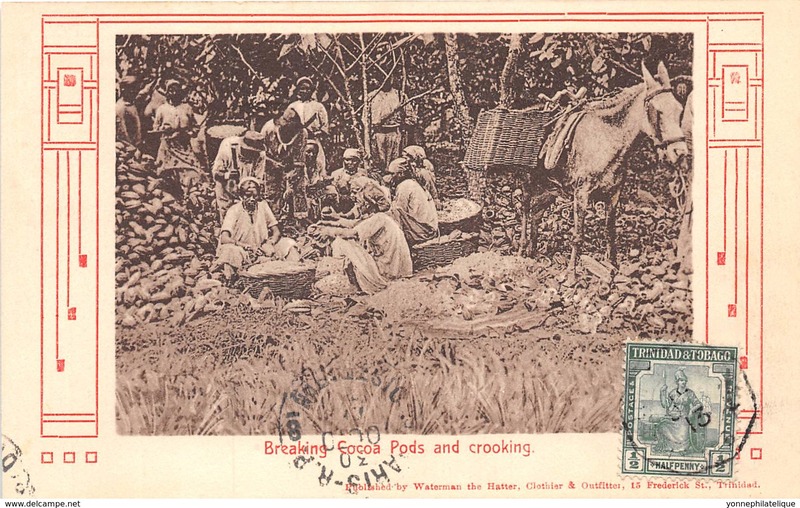 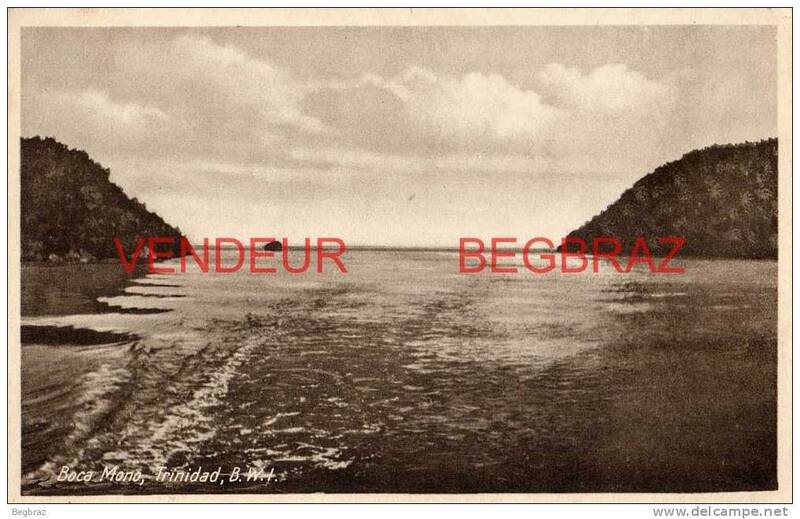 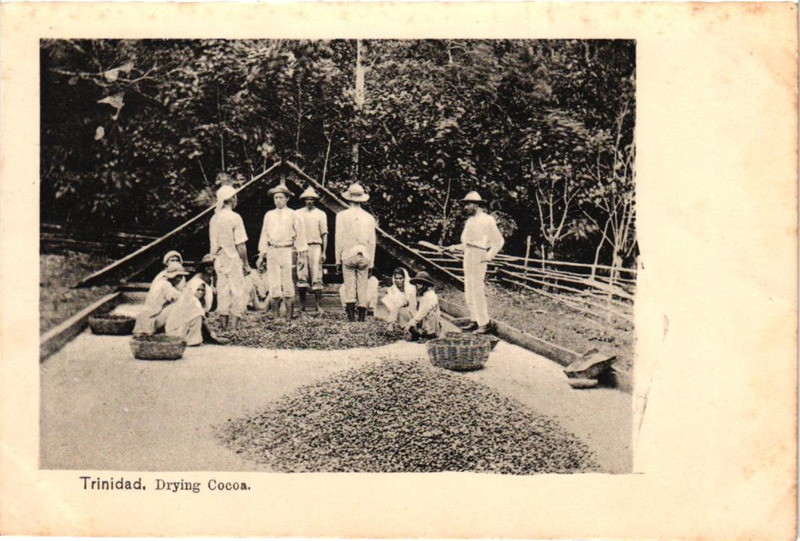 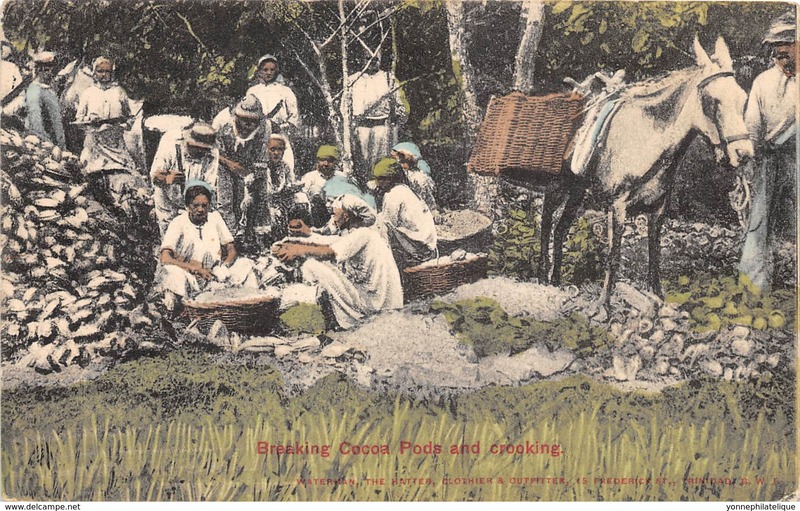 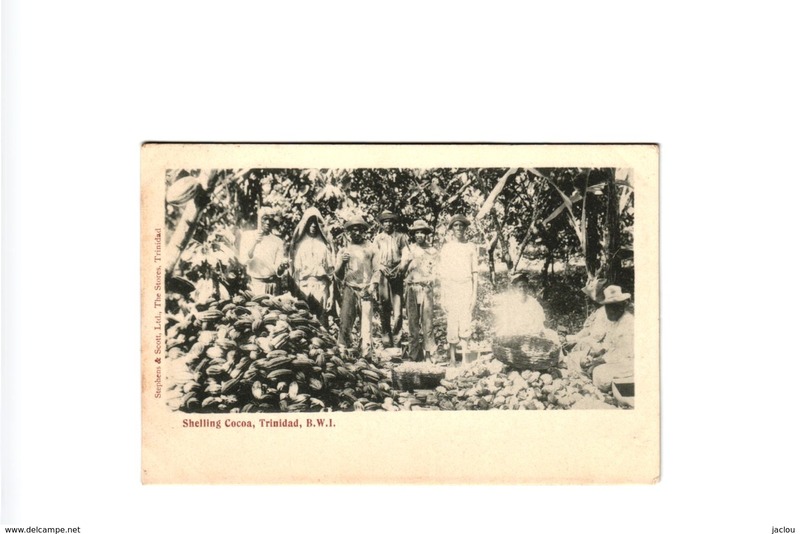 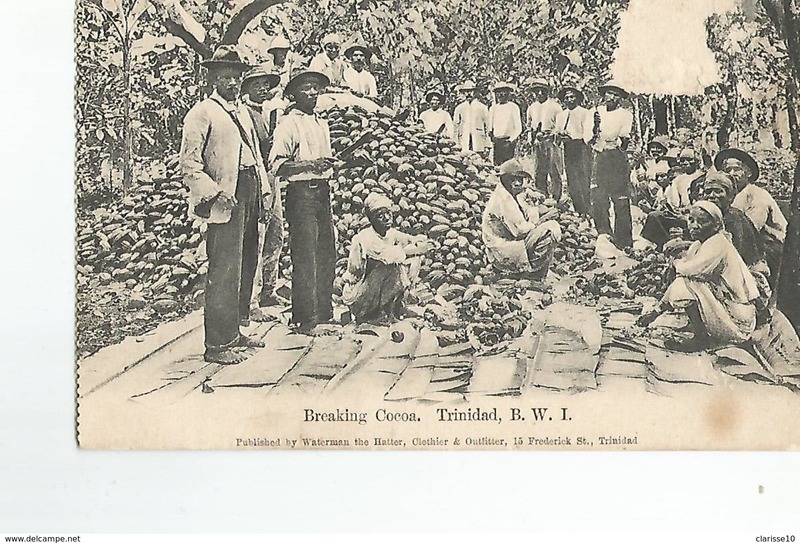 Amerique Antilles Breaking Cocoa Trinidad B.W.I. 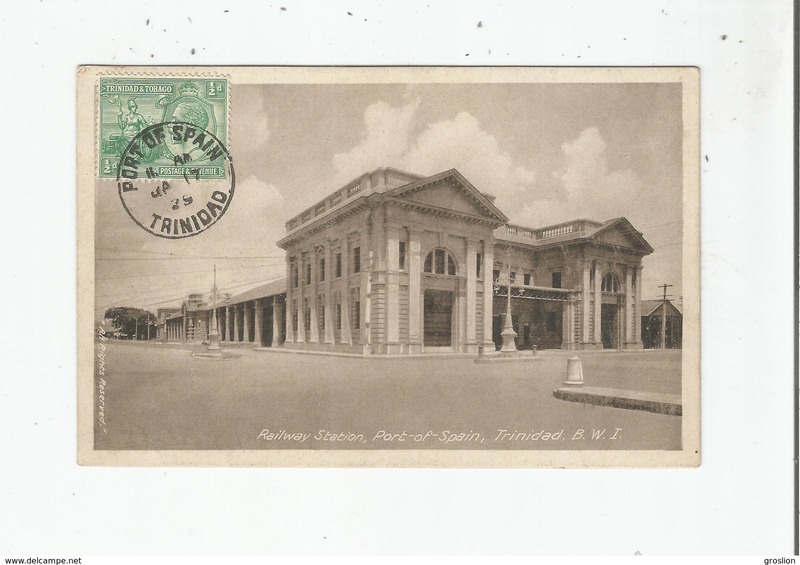 Trinidad - Fire Brigate Station Trinidad B.W.I. 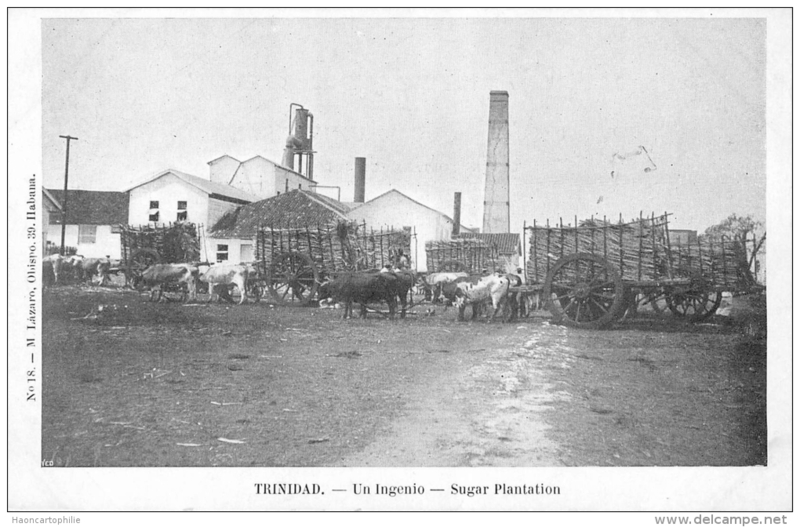 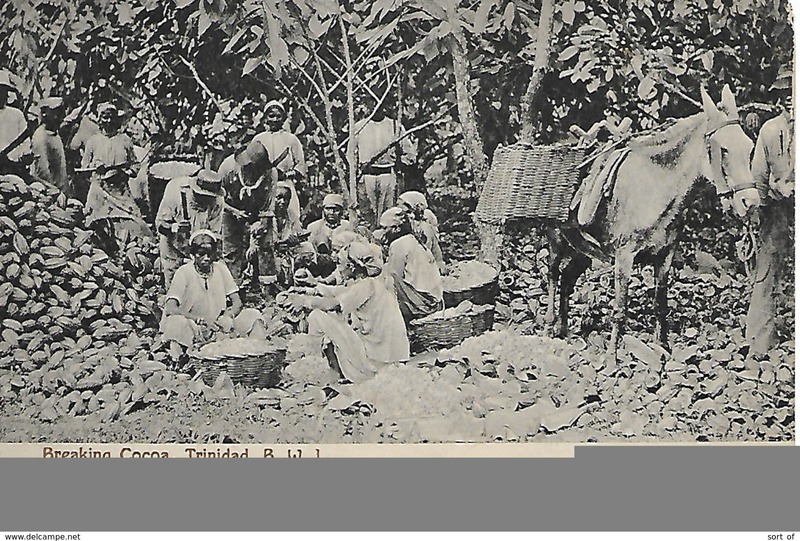 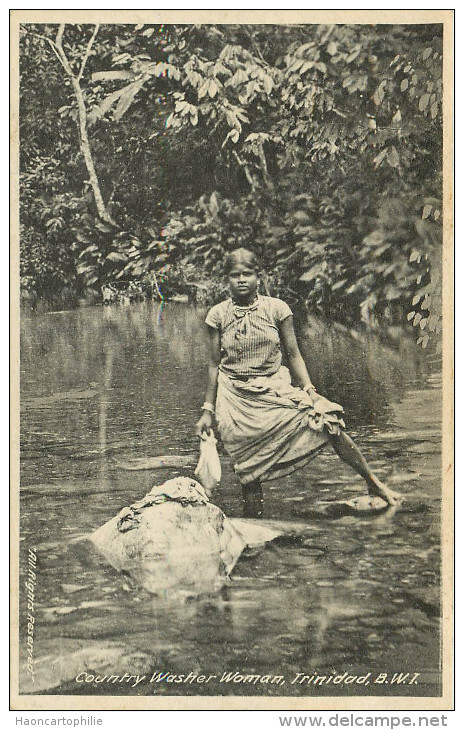 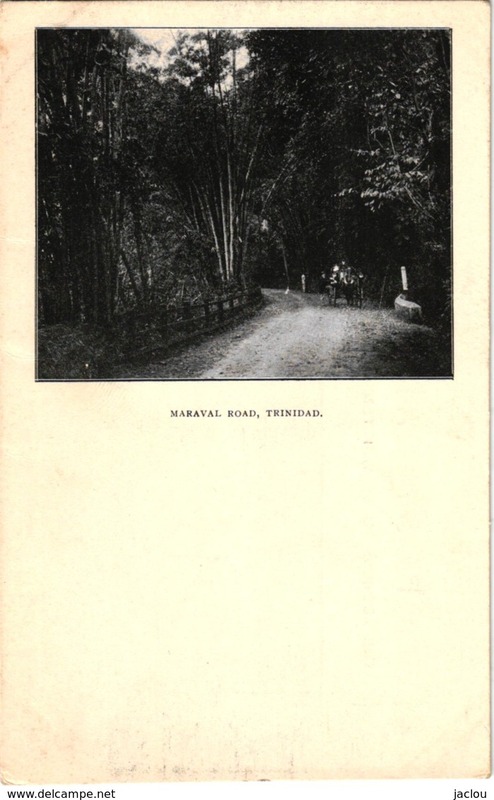 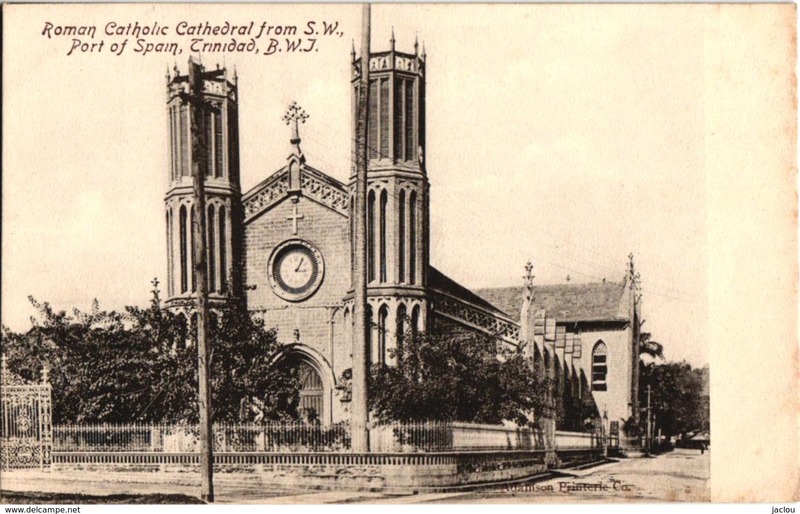 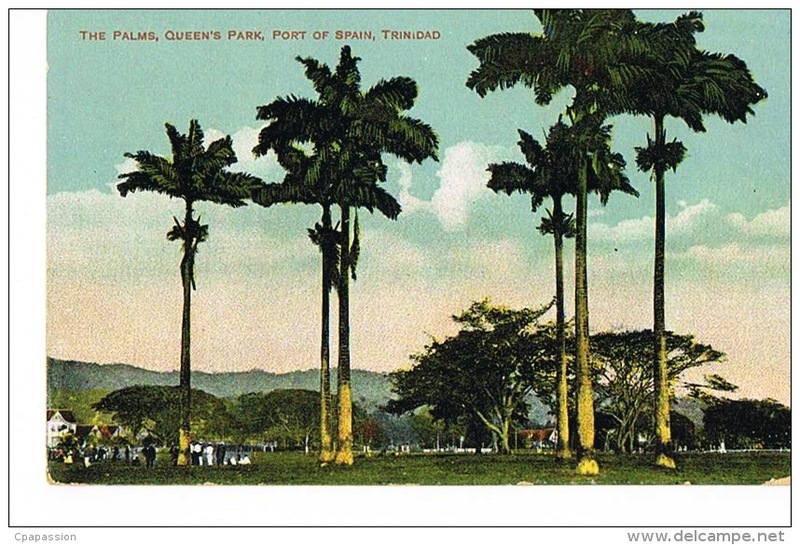 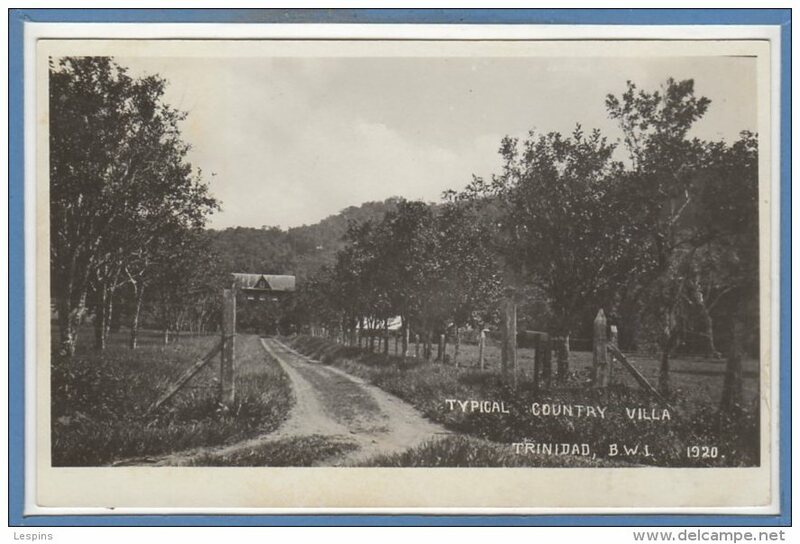 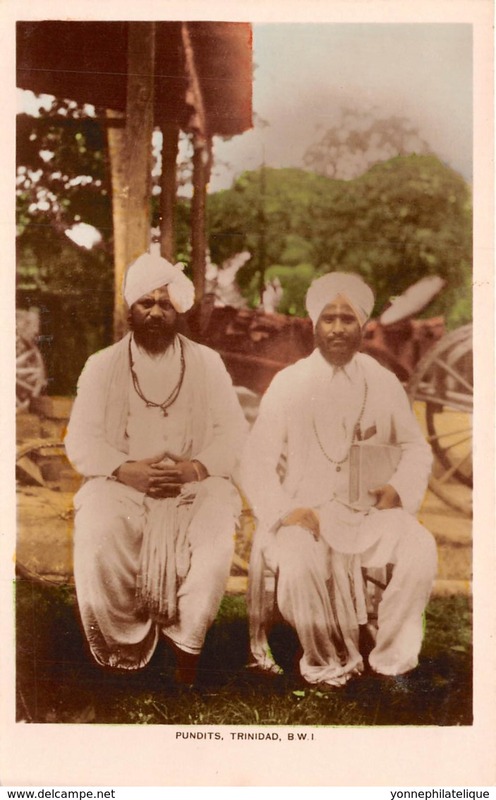 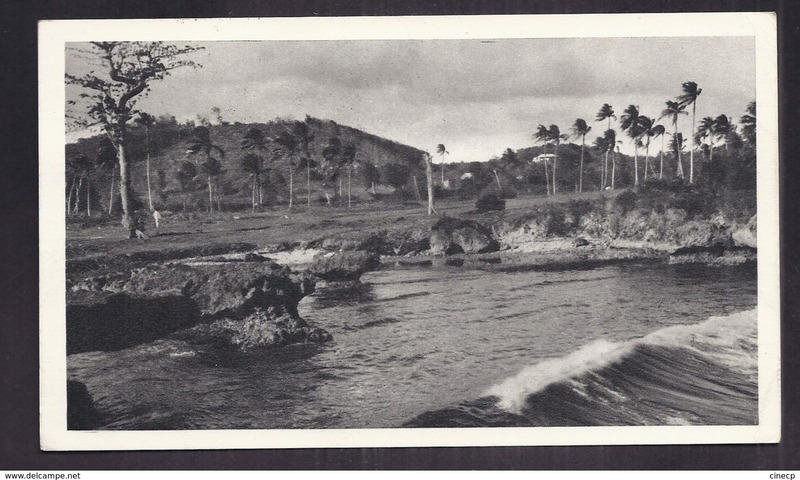 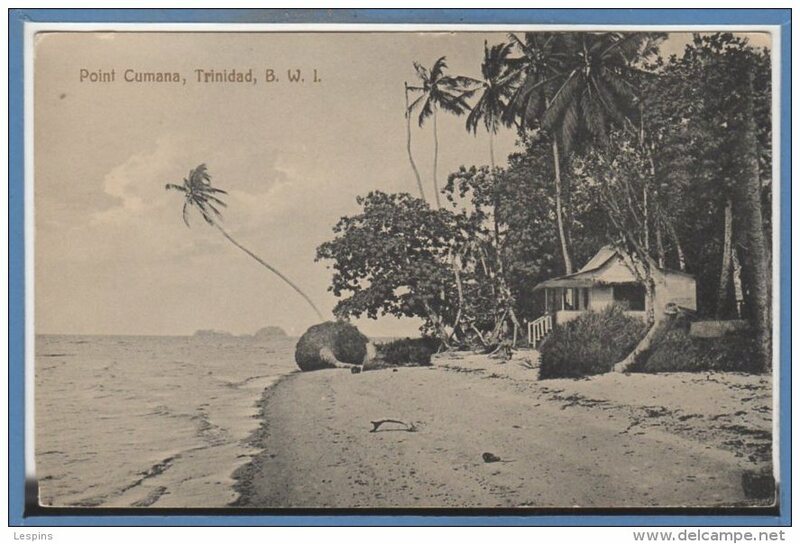 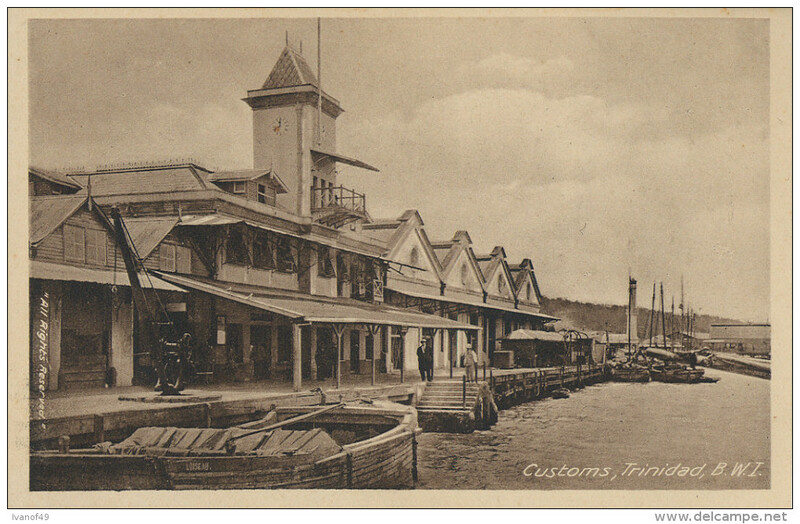 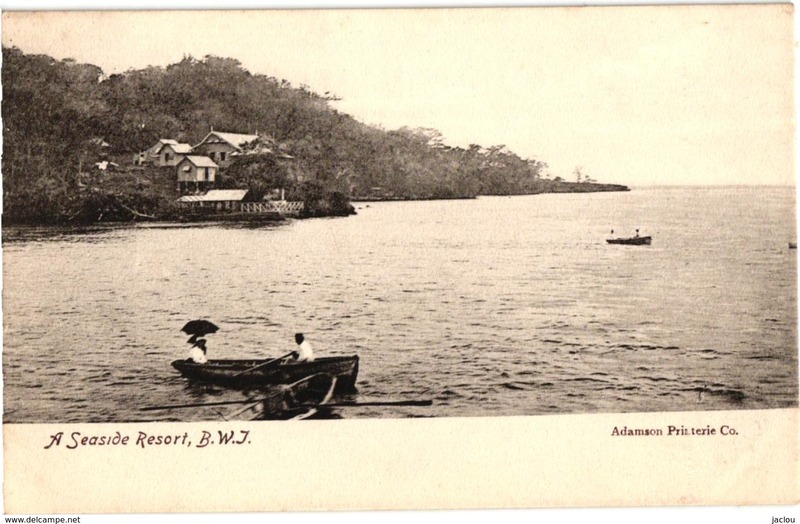 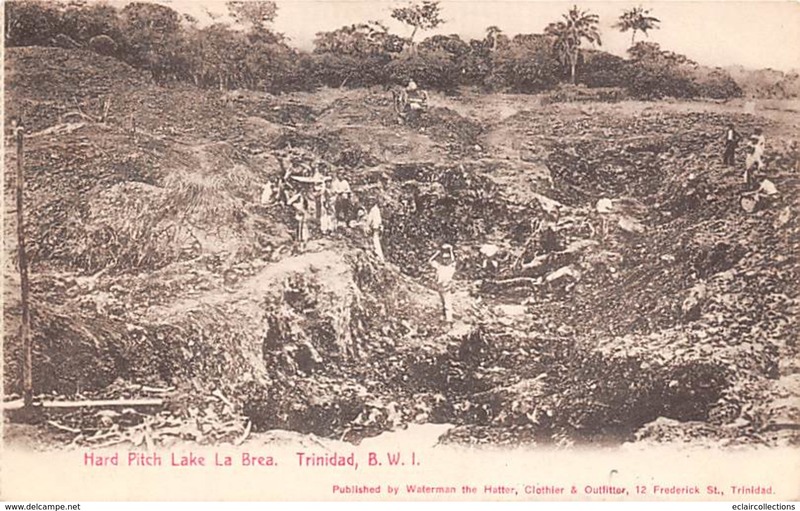 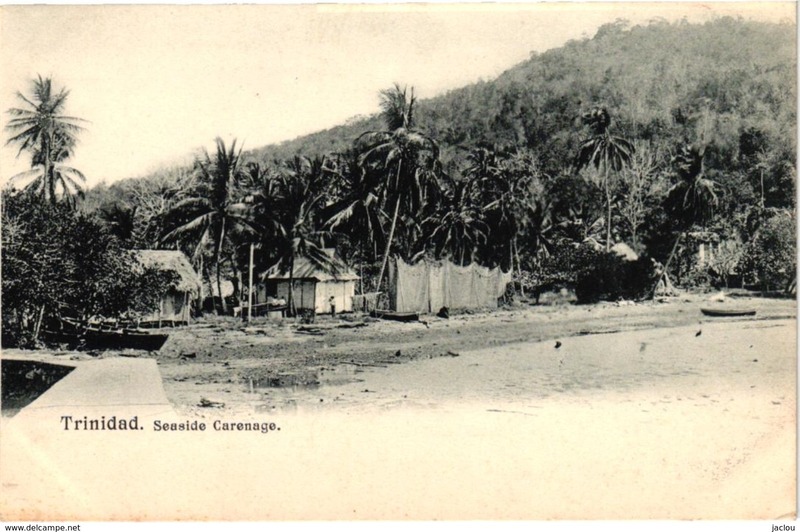 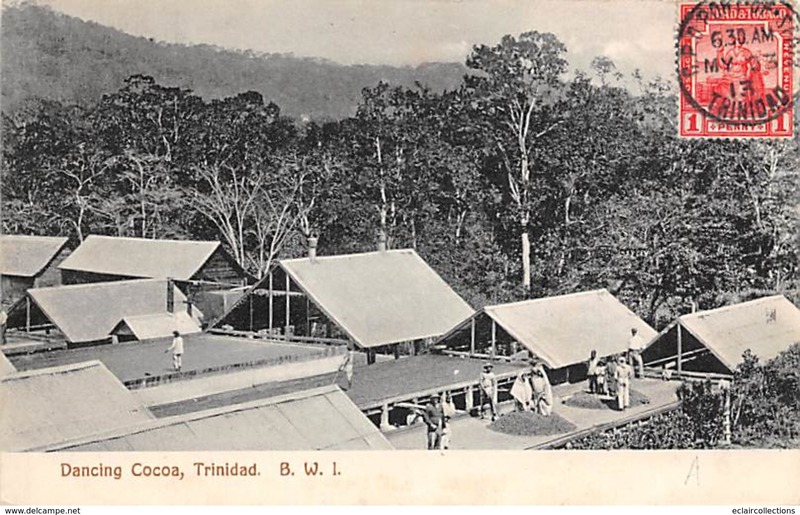 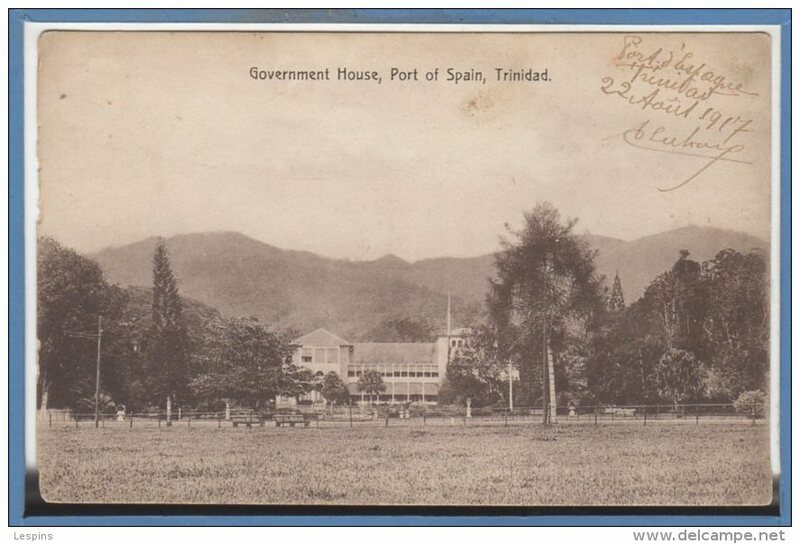 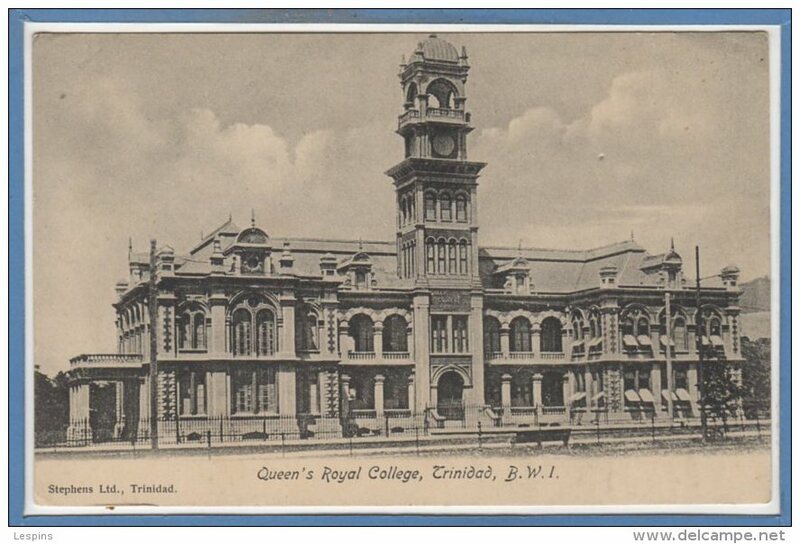 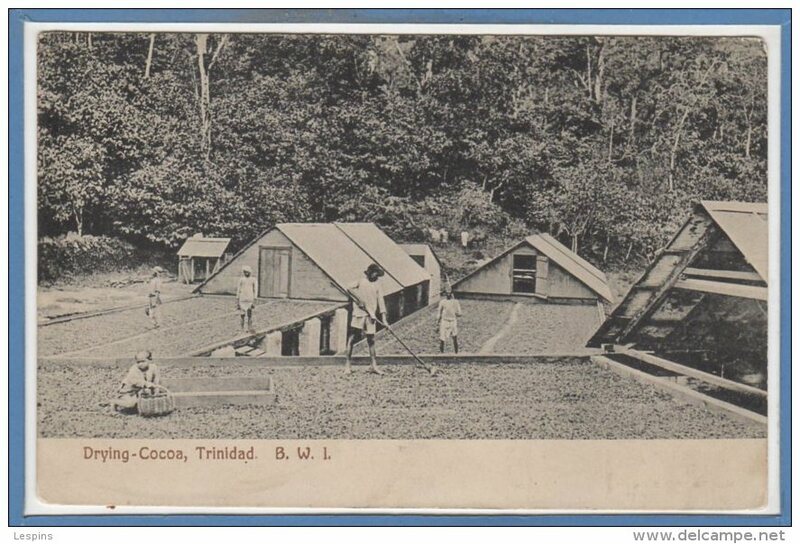 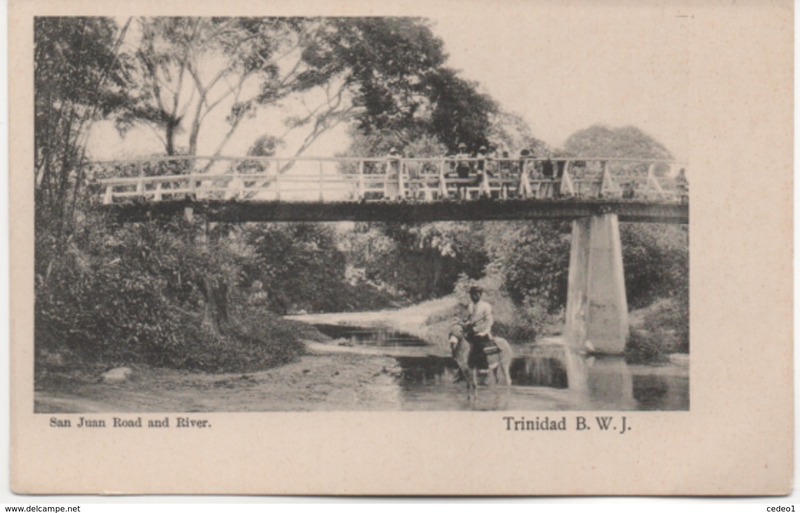 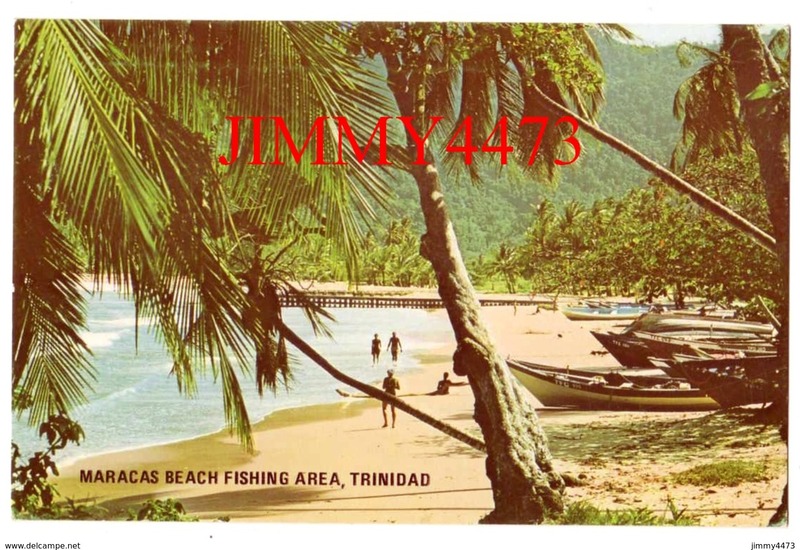 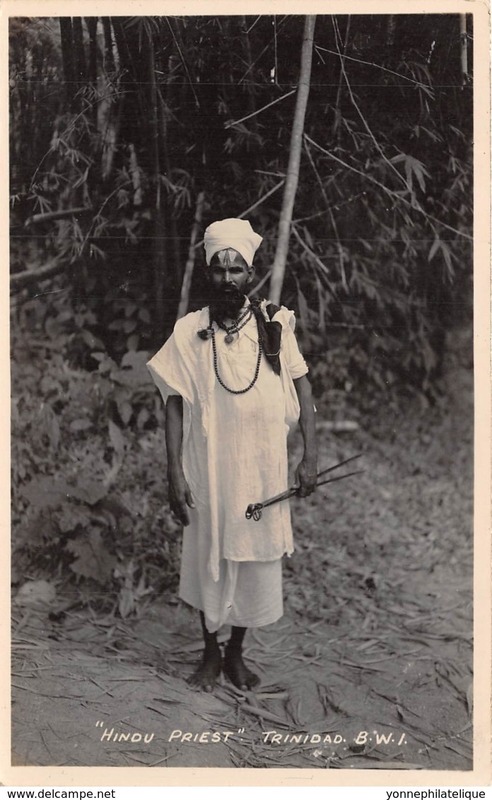 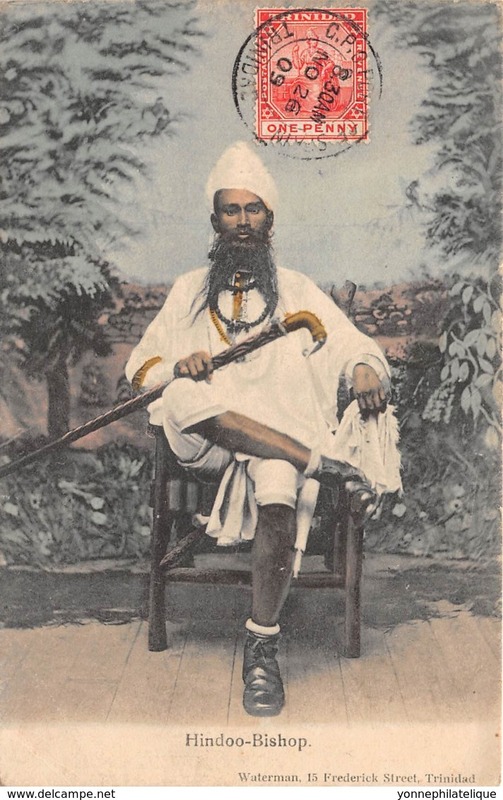 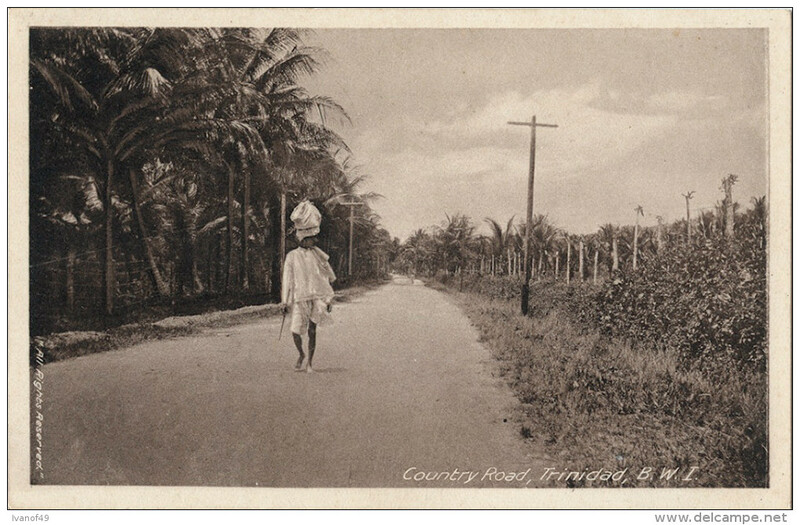 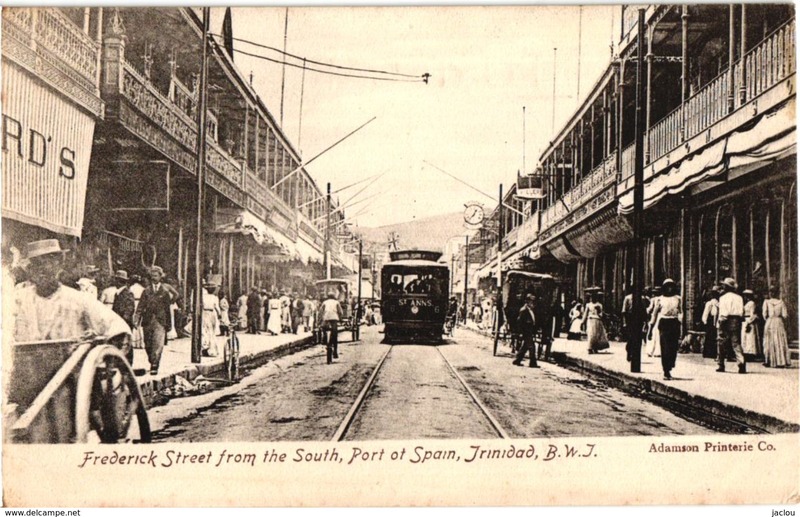 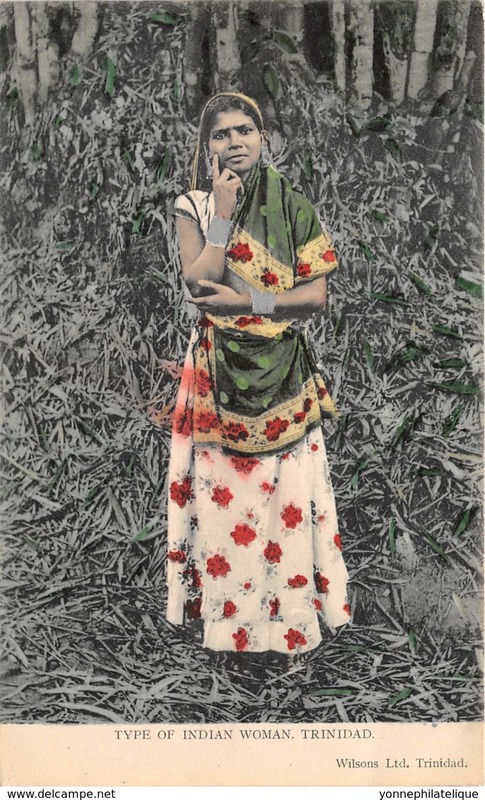 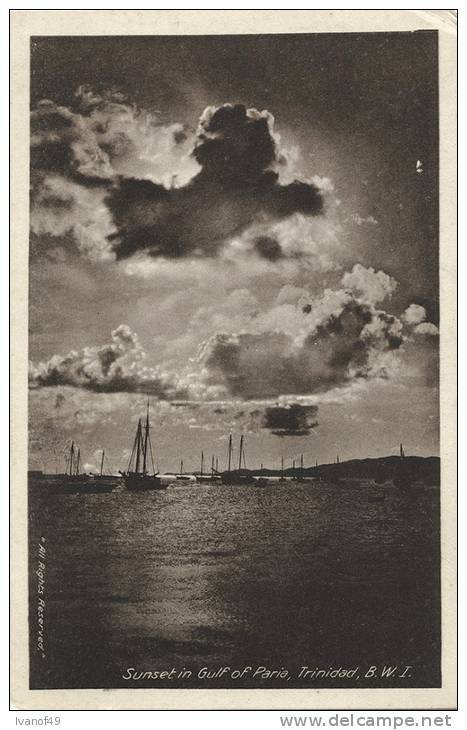 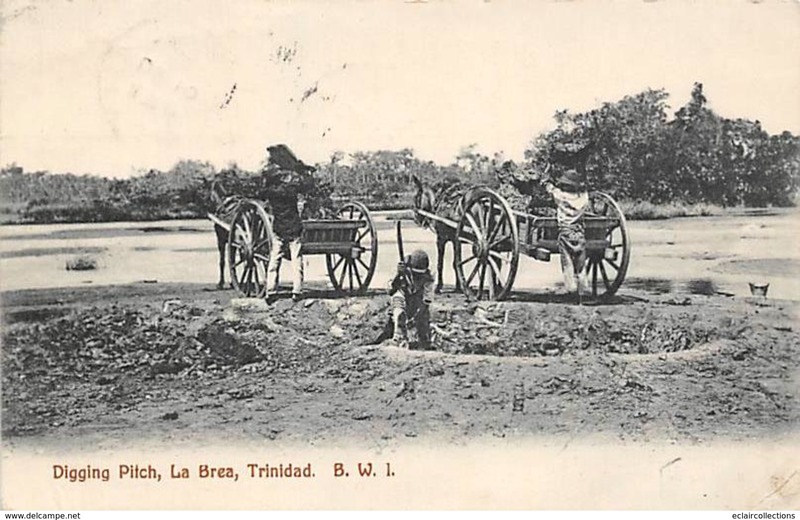 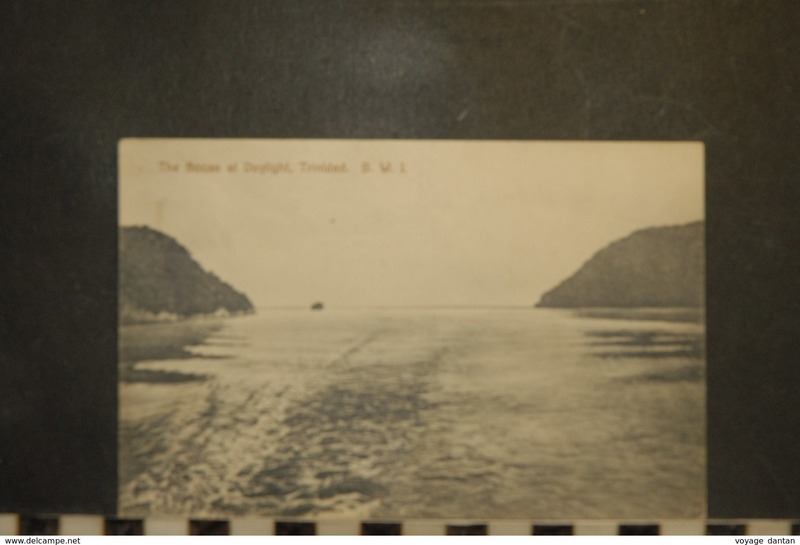 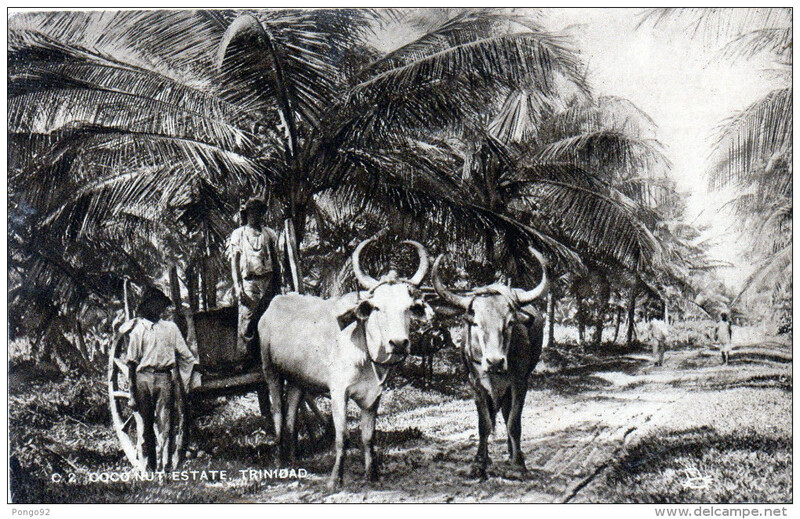 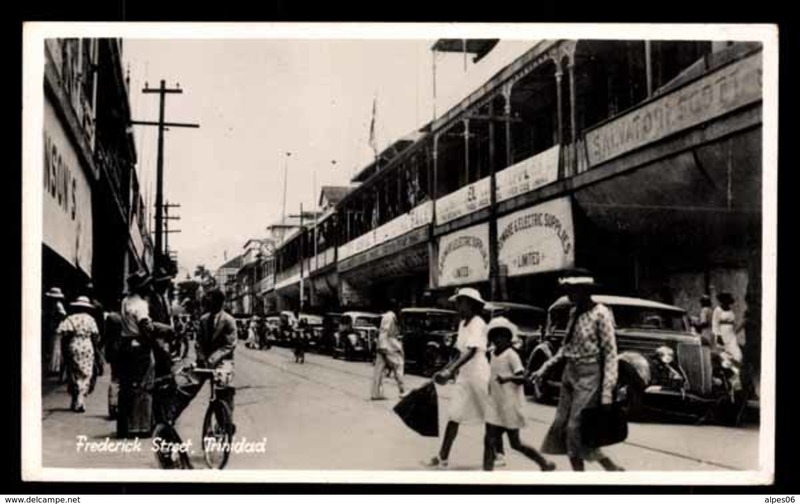 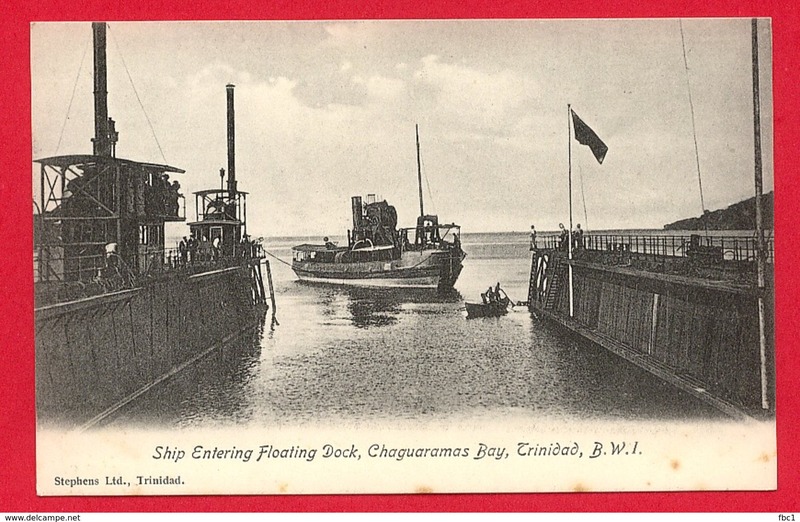 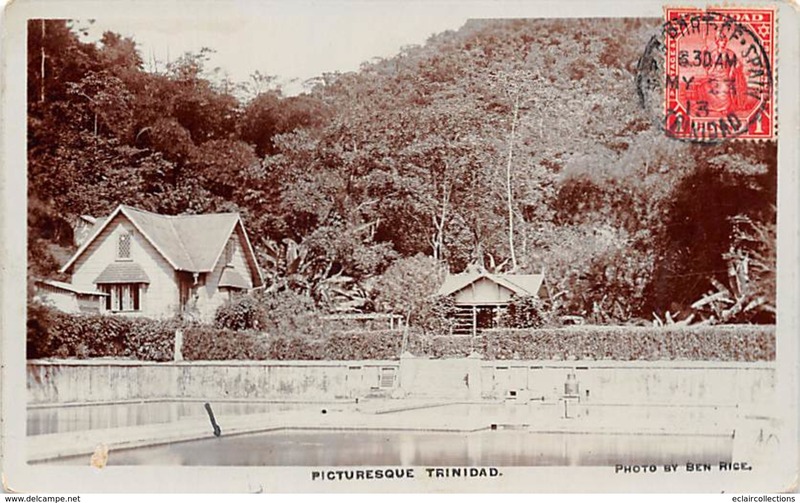 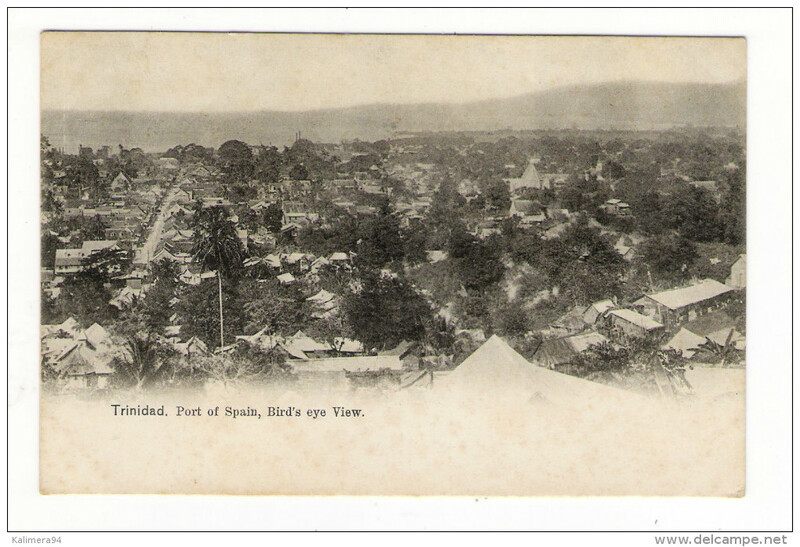 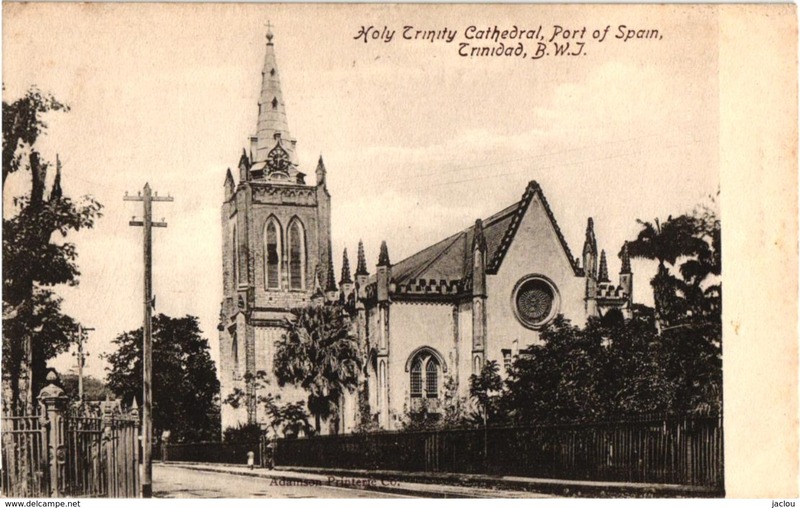 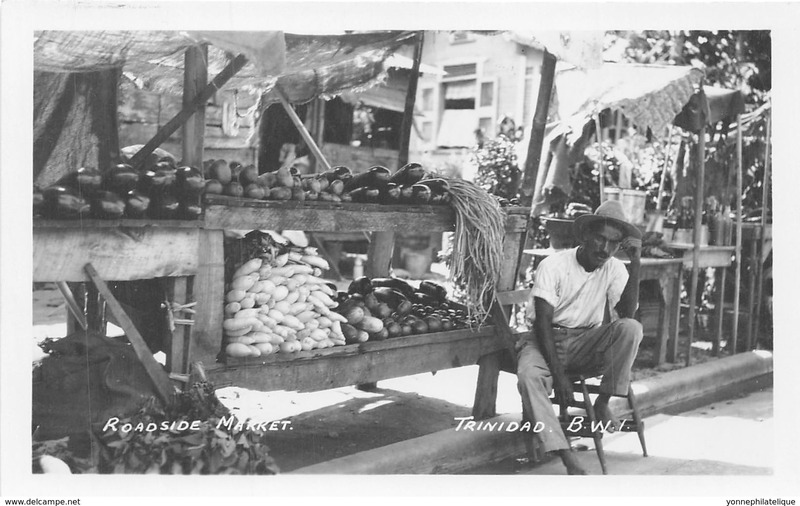 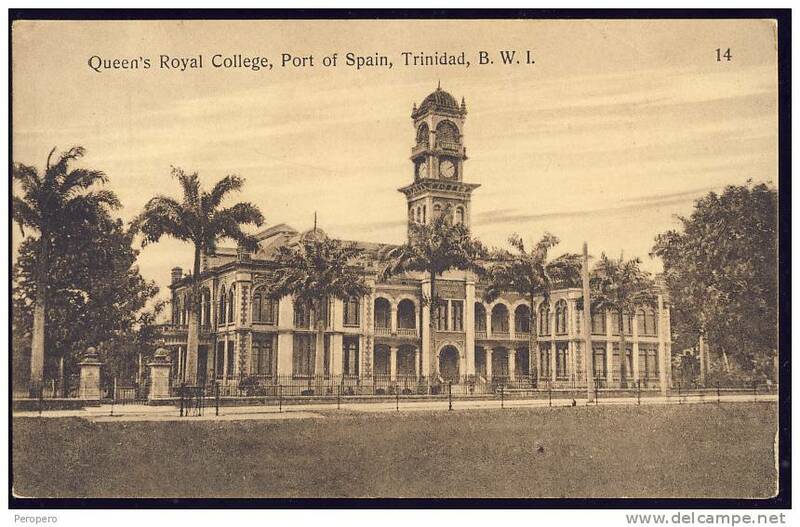 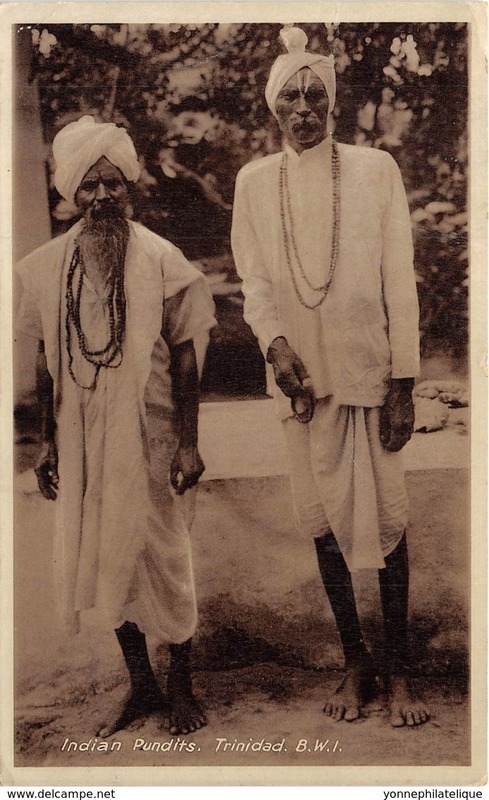 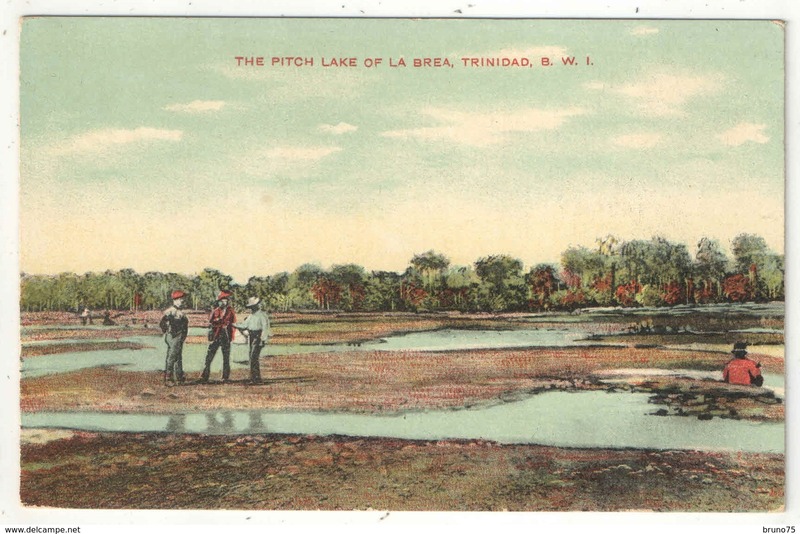 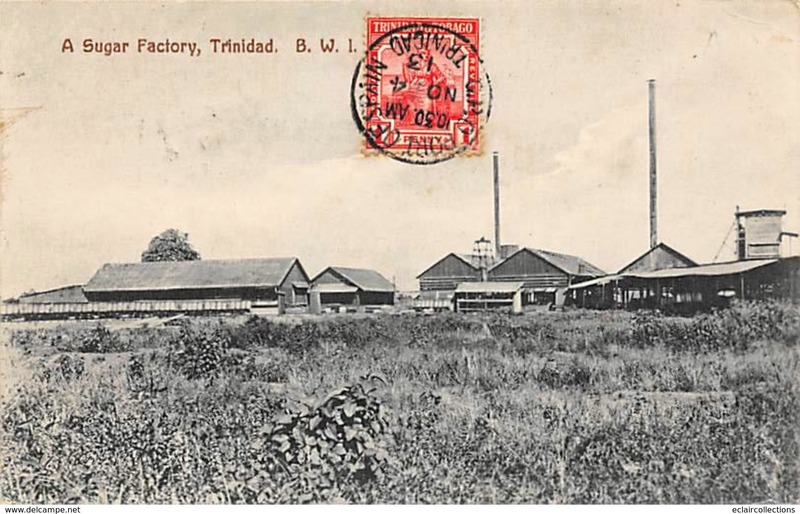 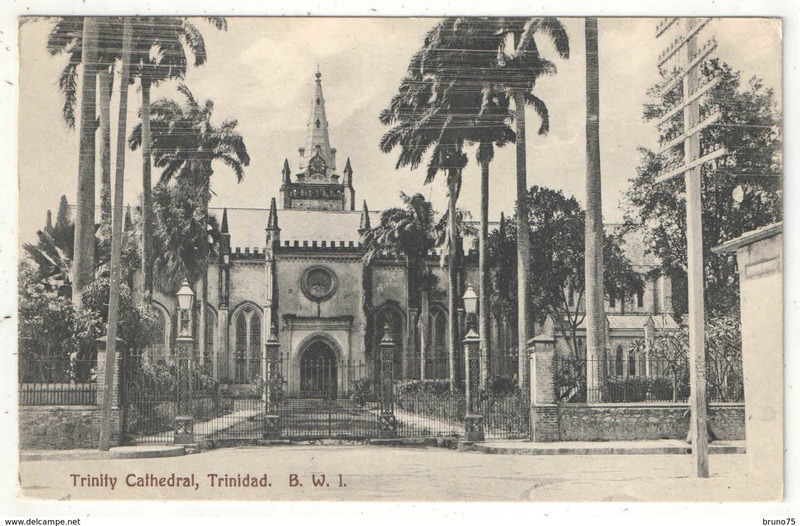 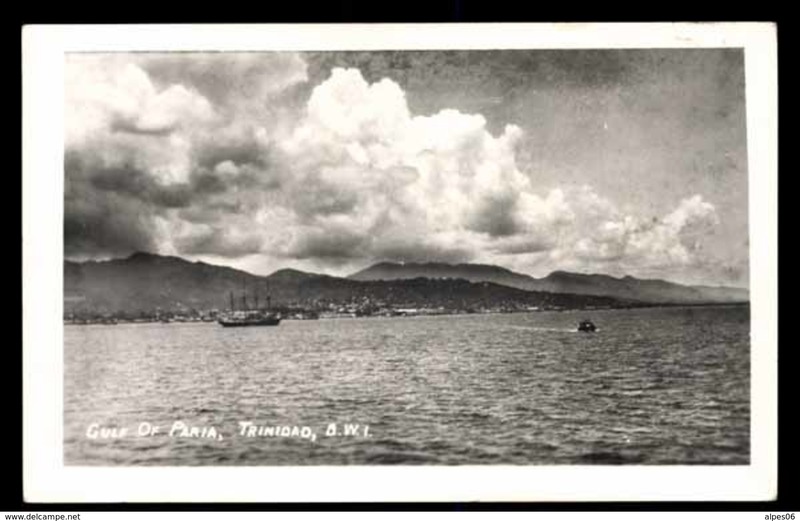 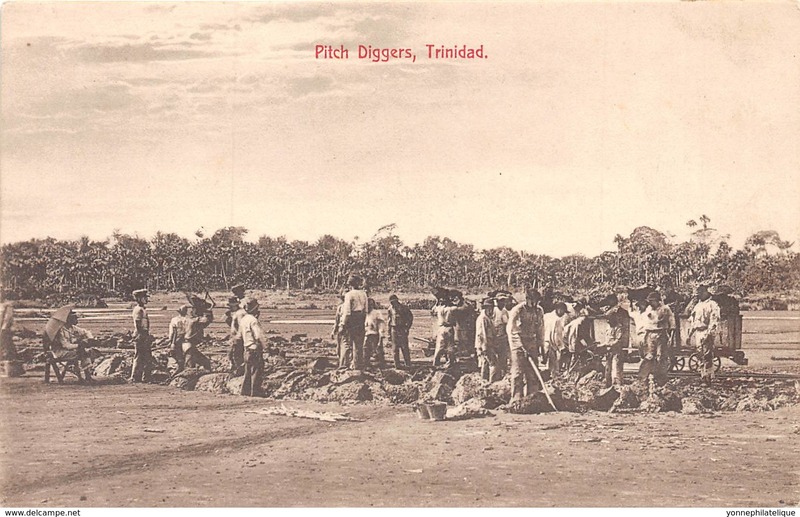 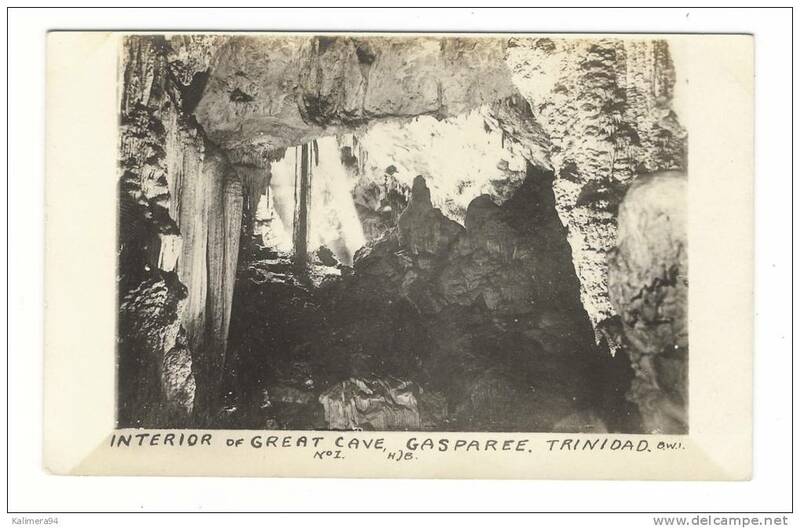 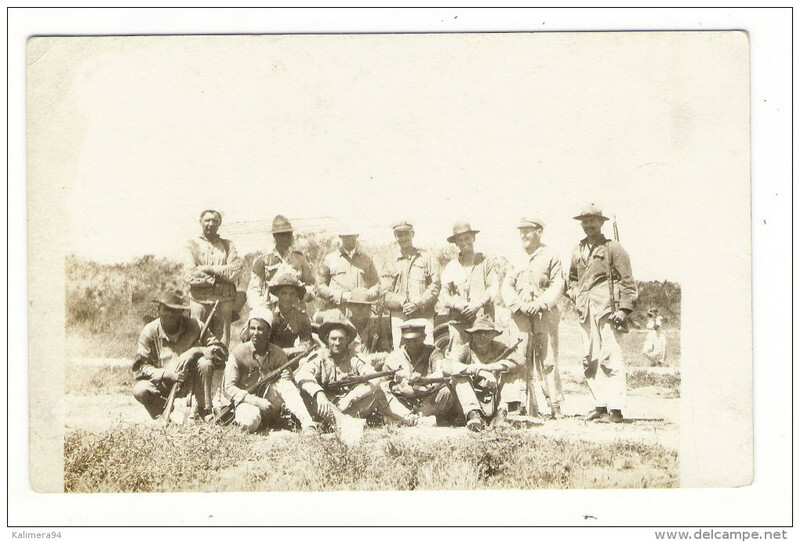 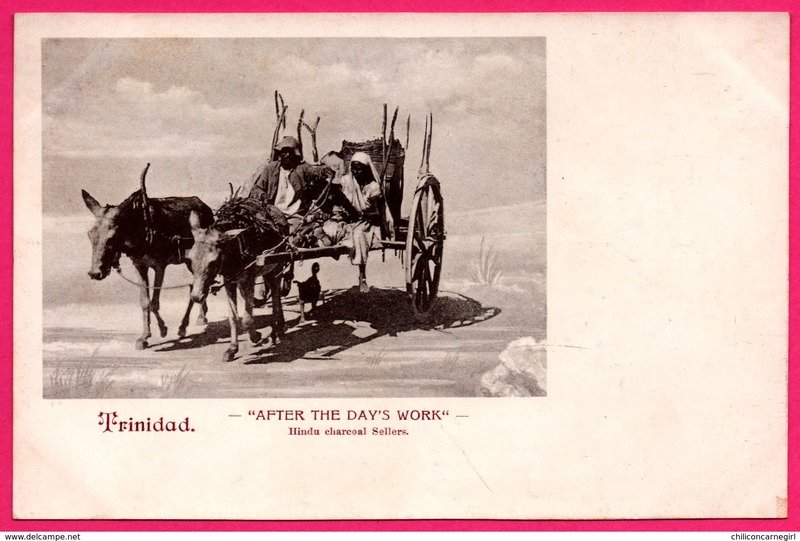 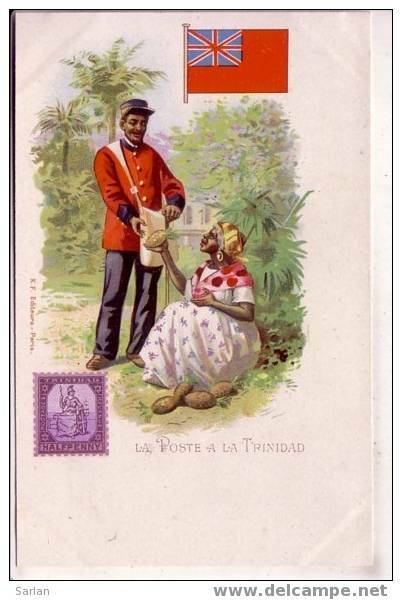 TRINIDAD ( B.W.I. 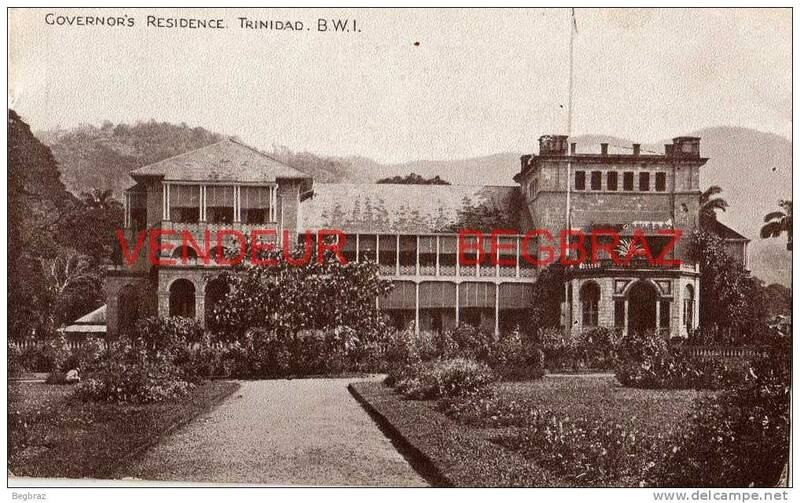 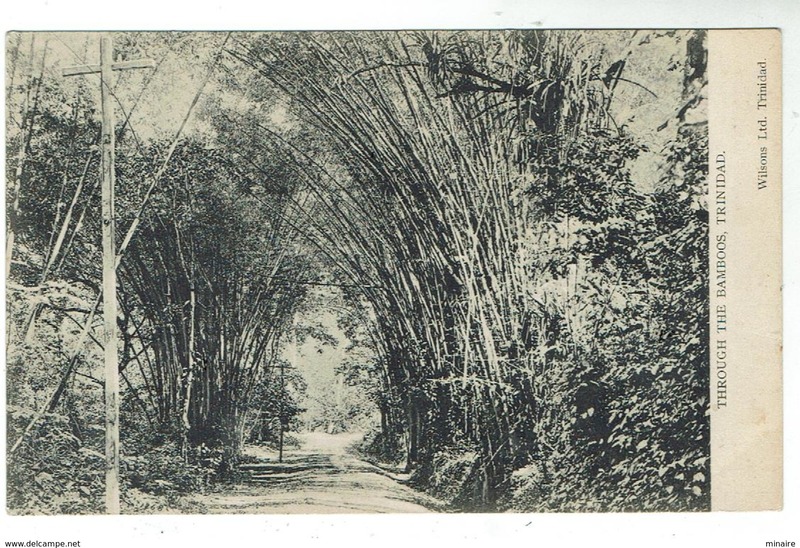 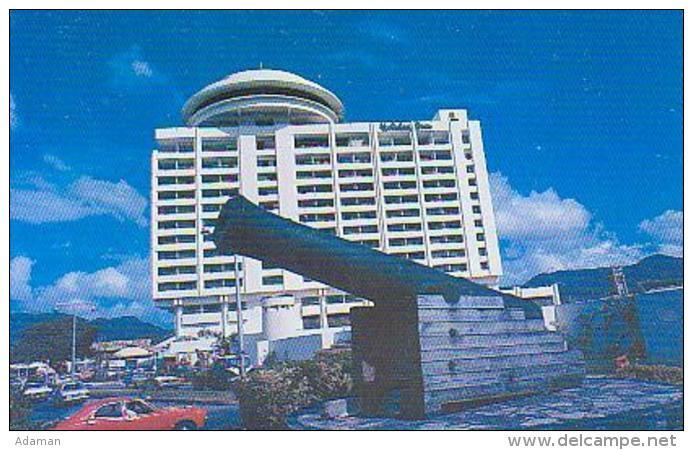 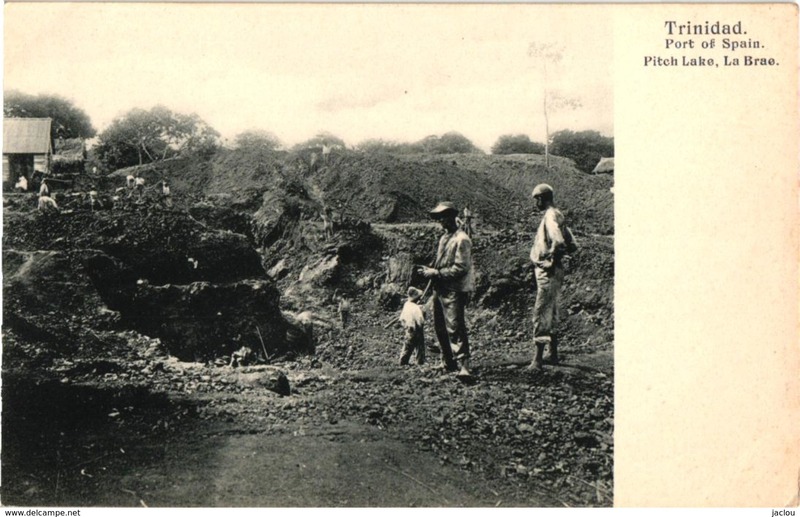 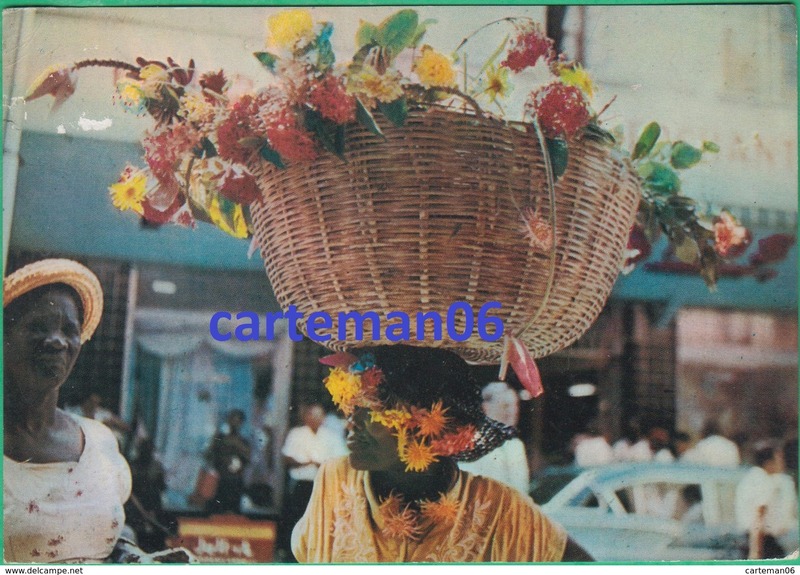 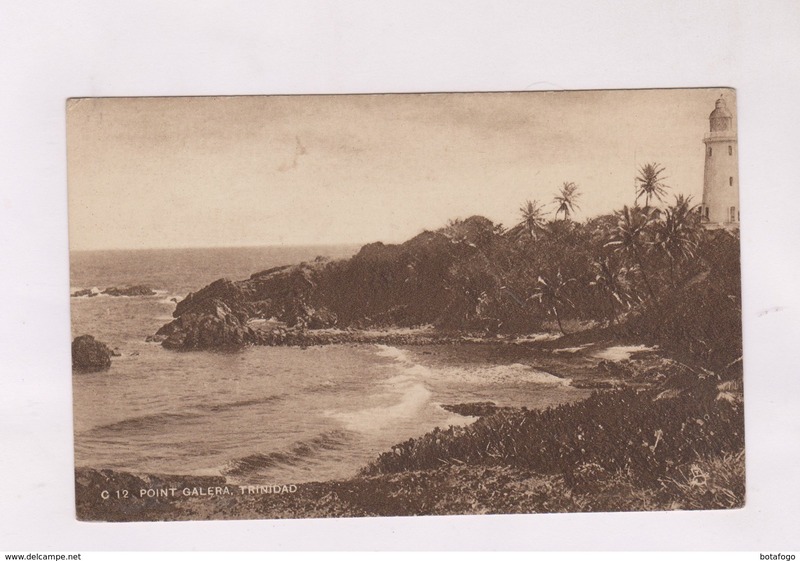 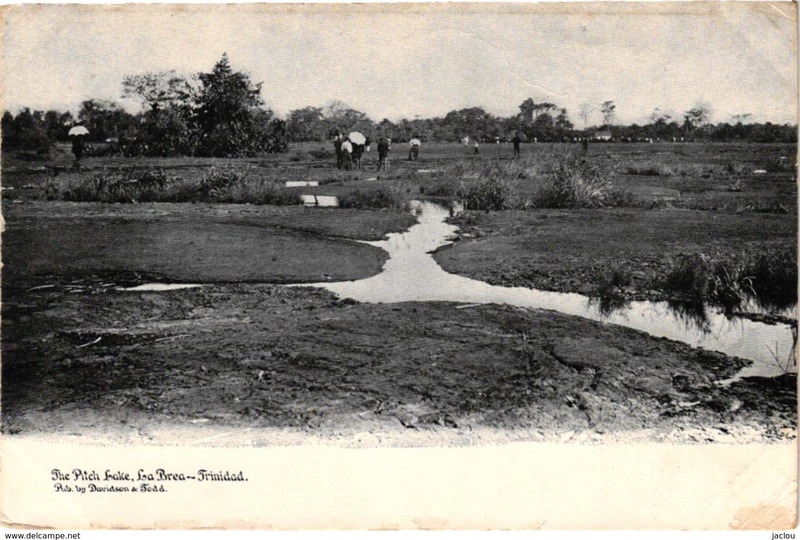 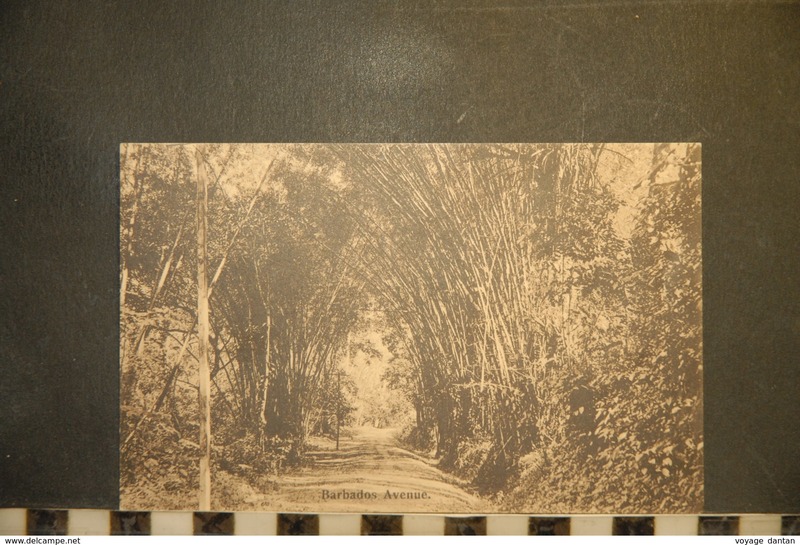 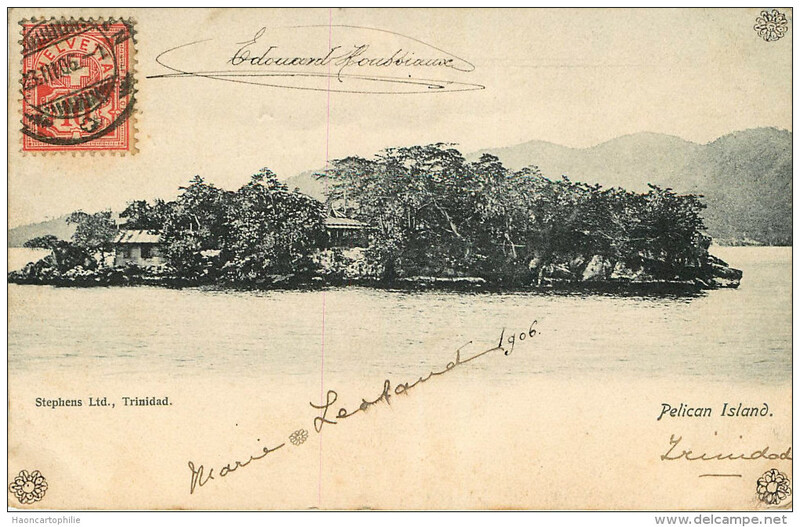 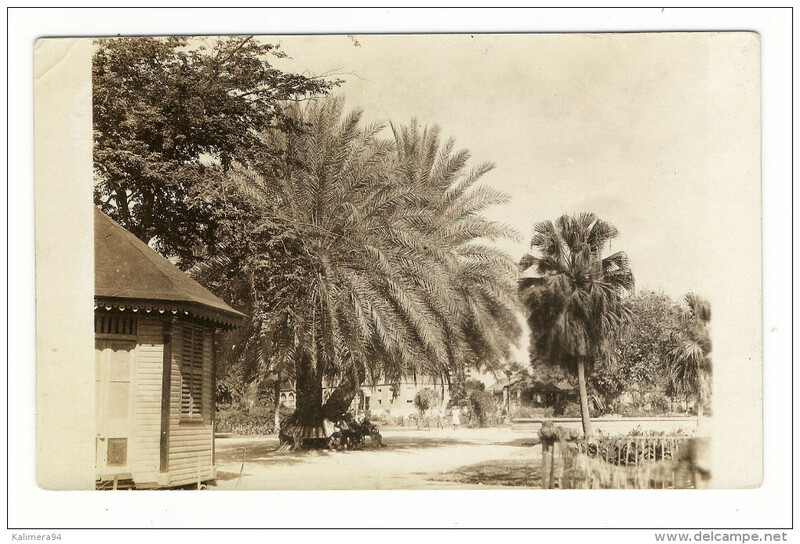 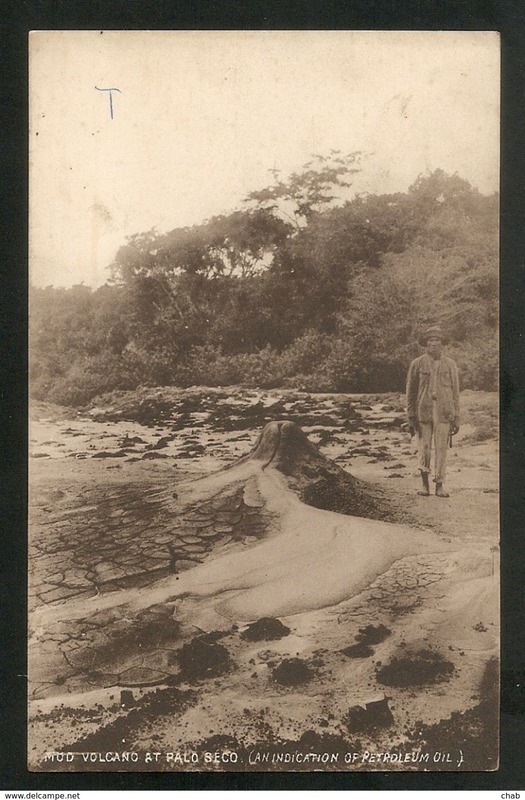 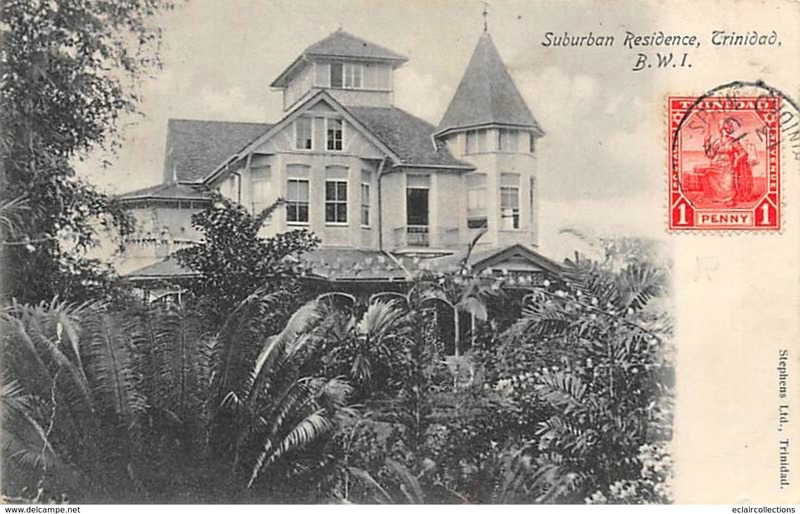 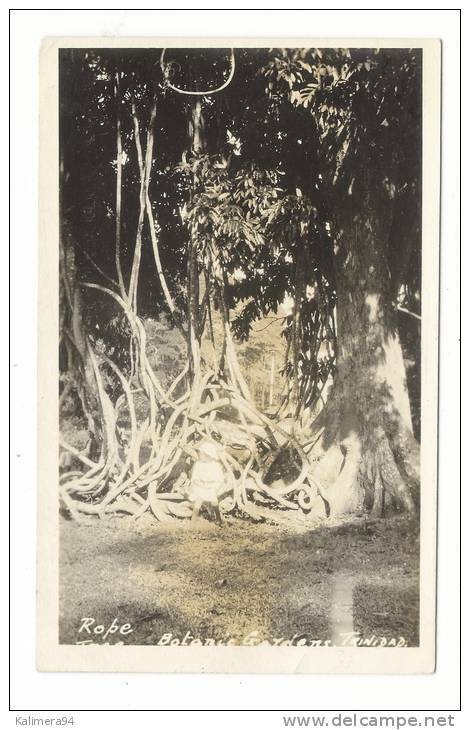 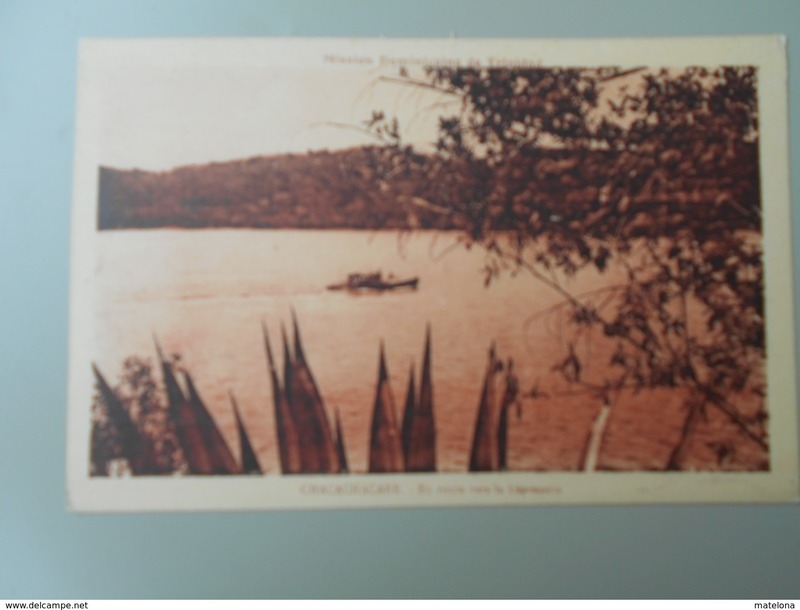 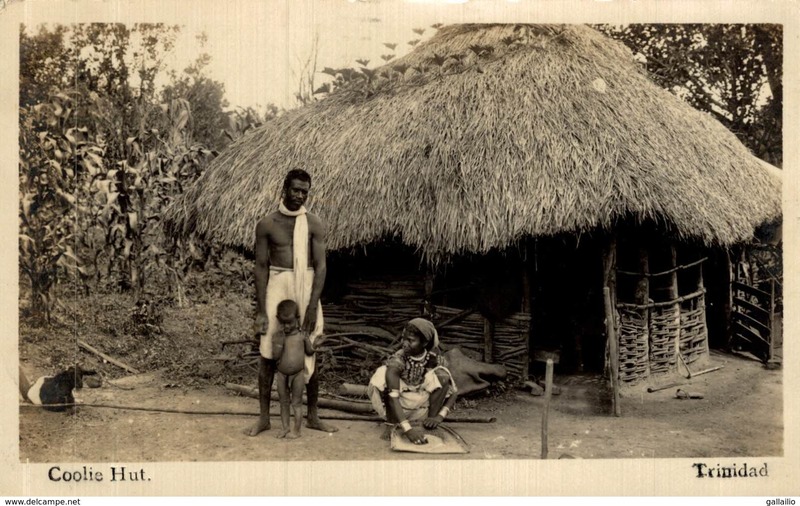 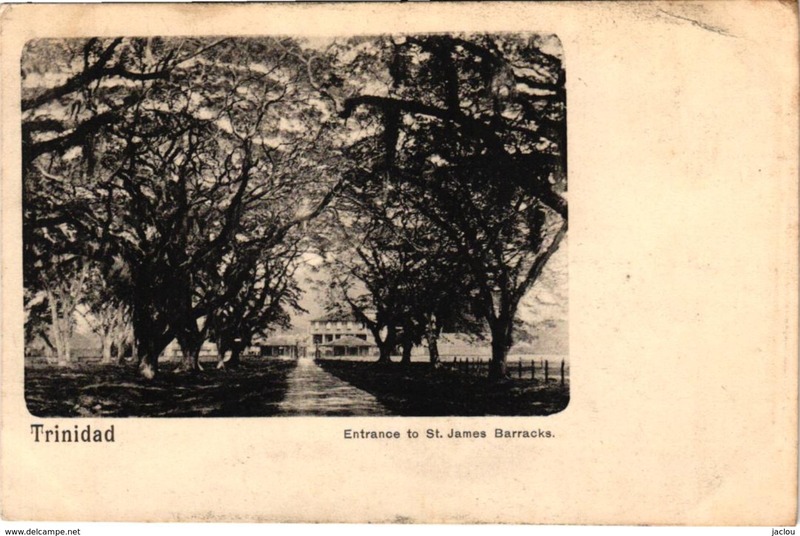 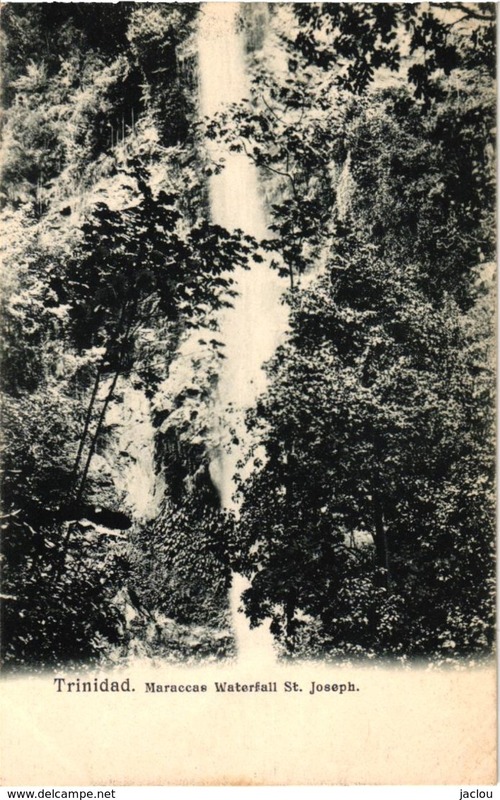 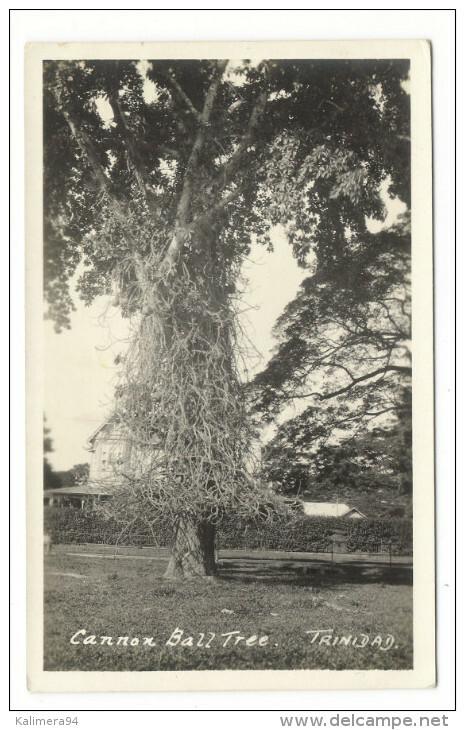 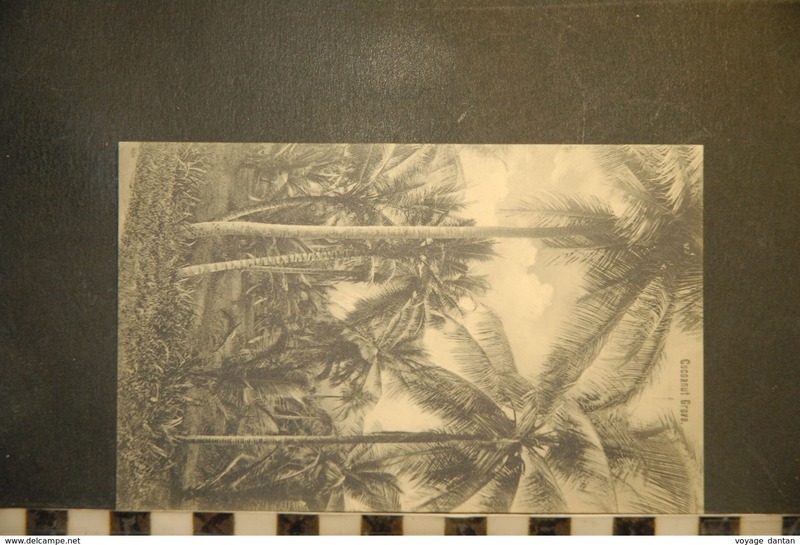 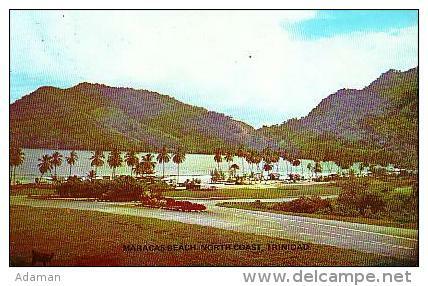 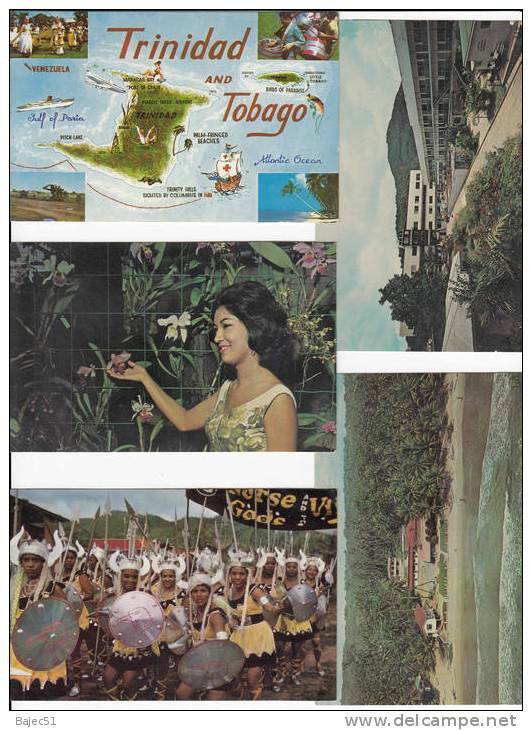 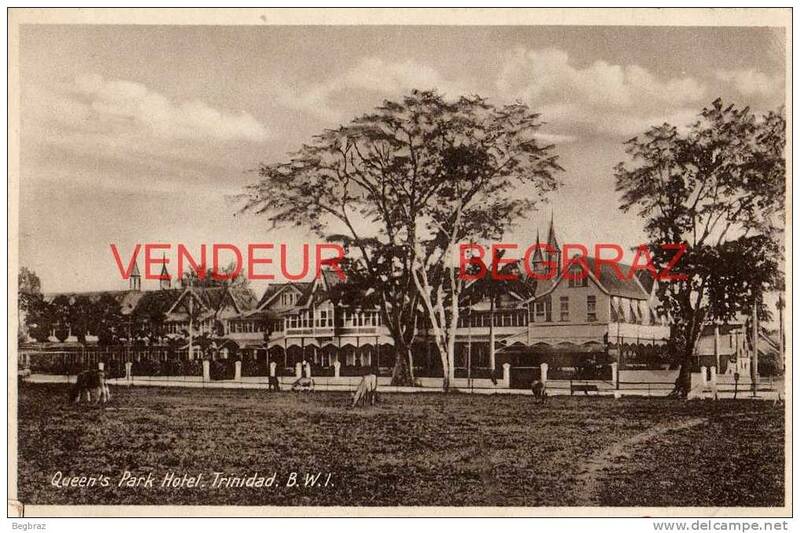 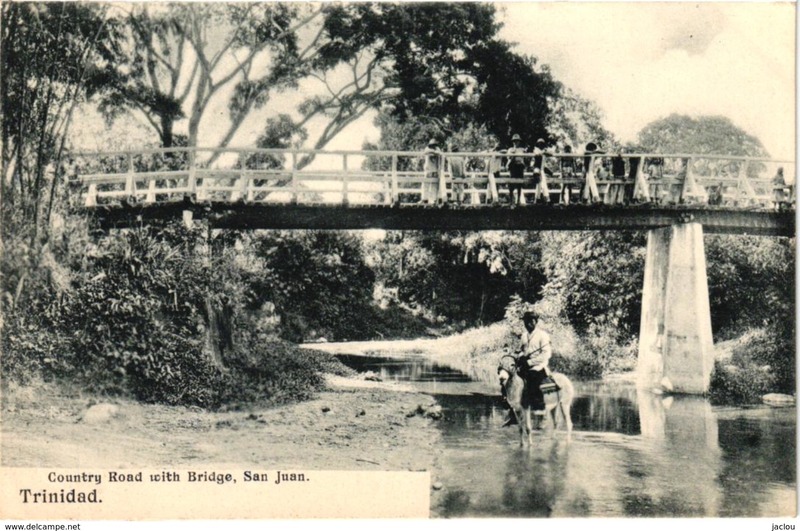 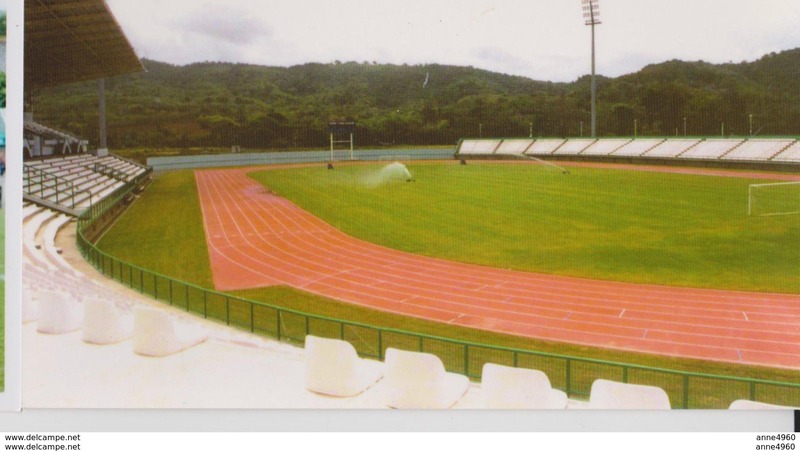 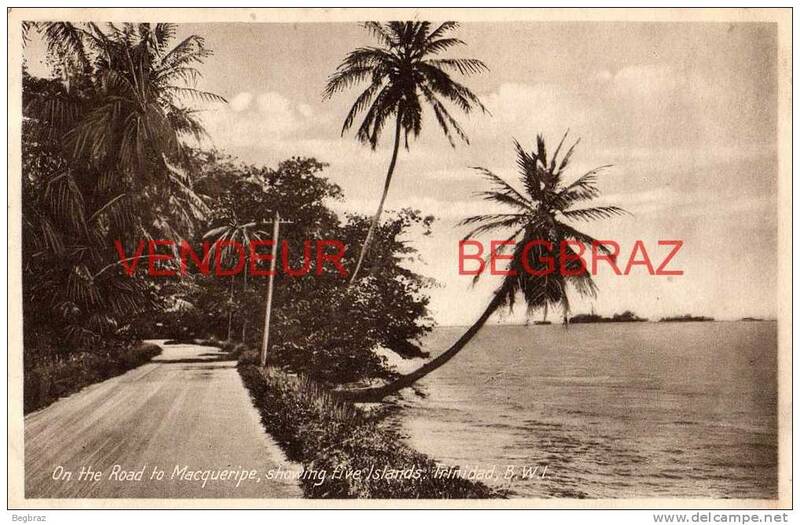 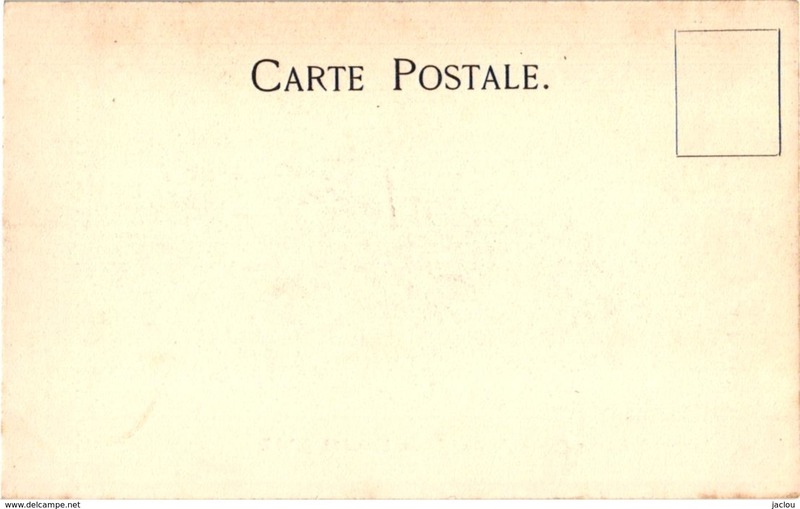 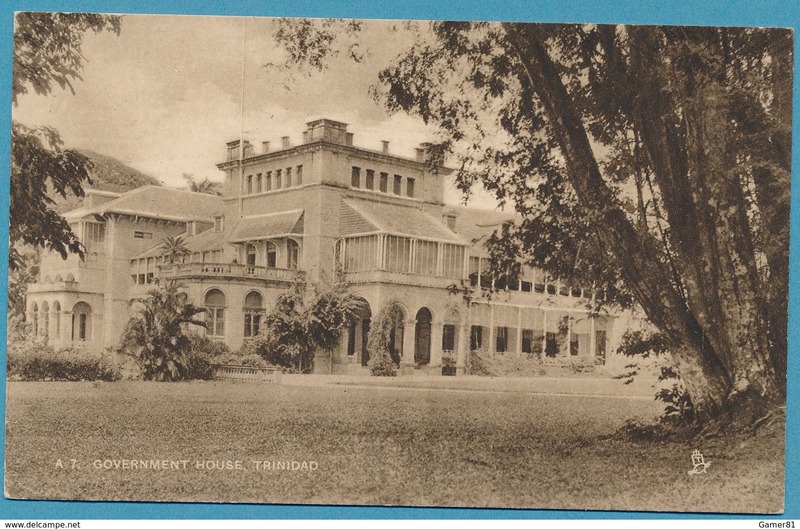 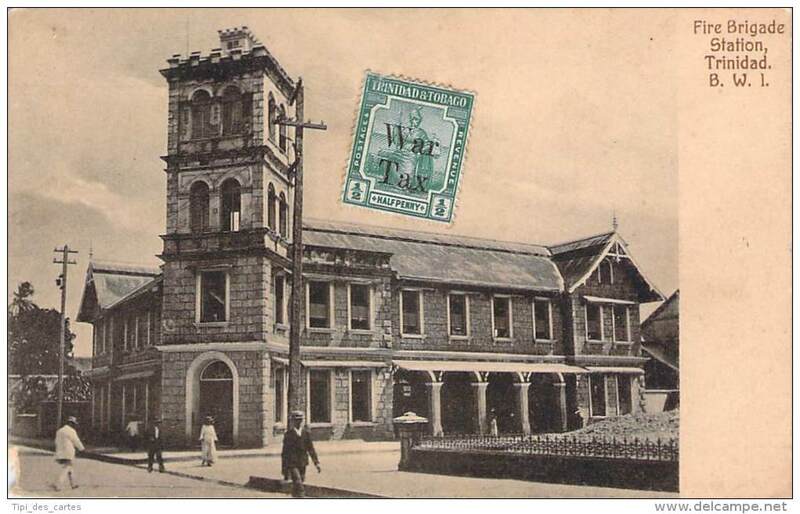 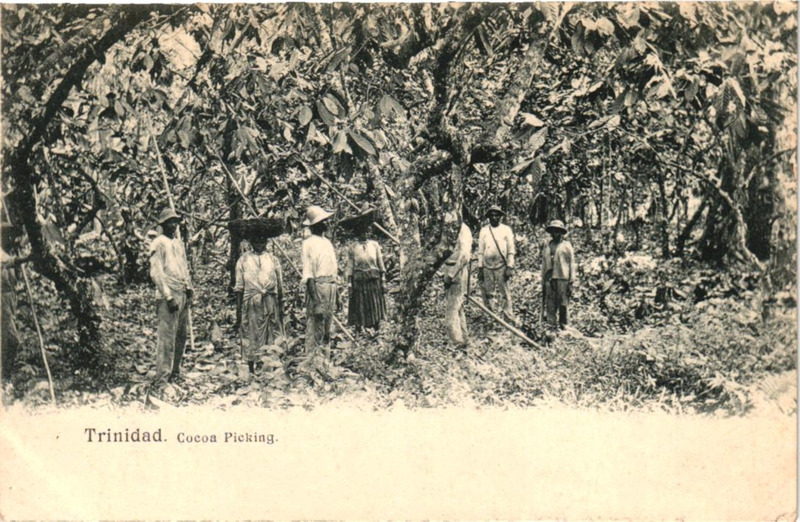 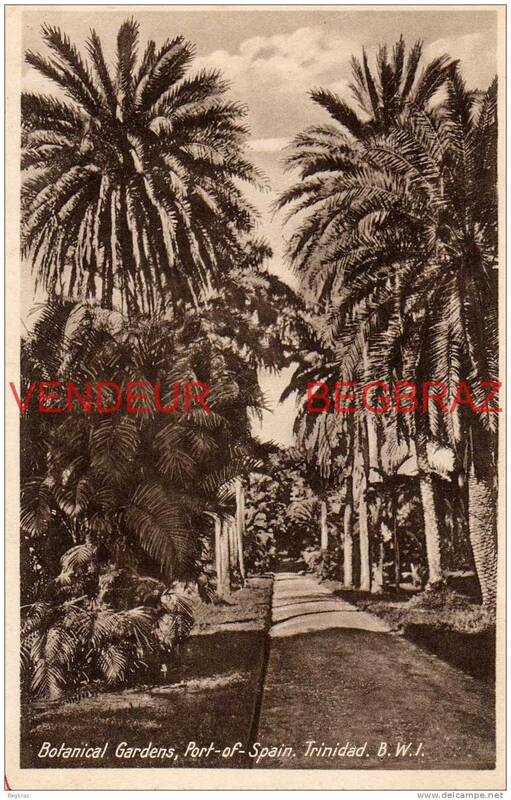 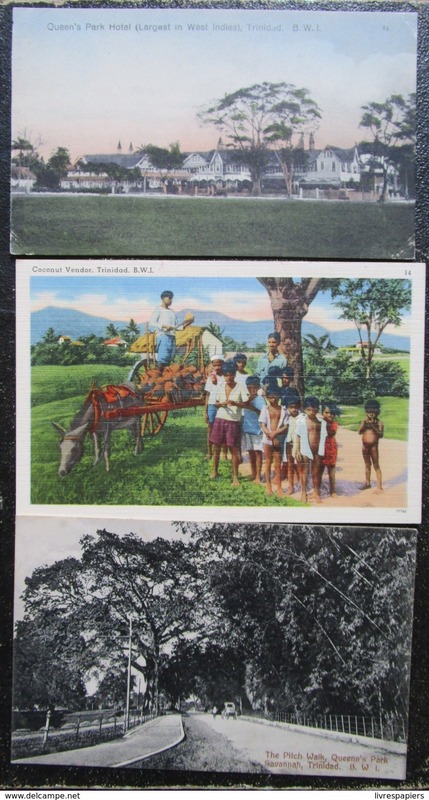 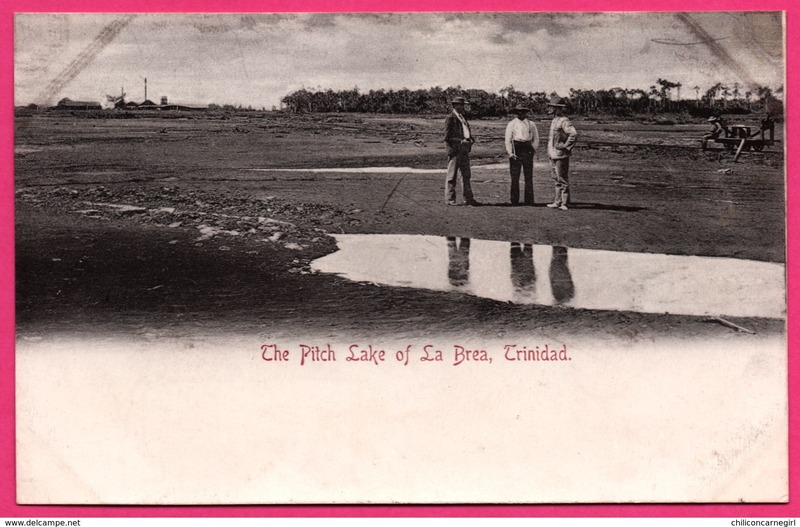 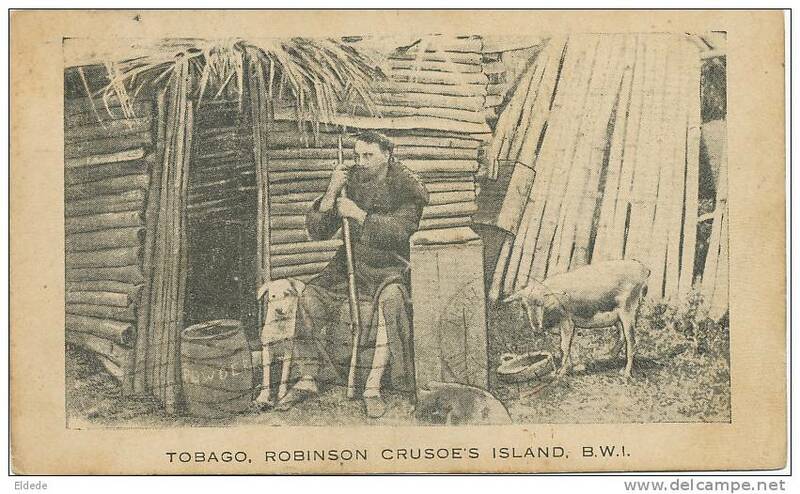 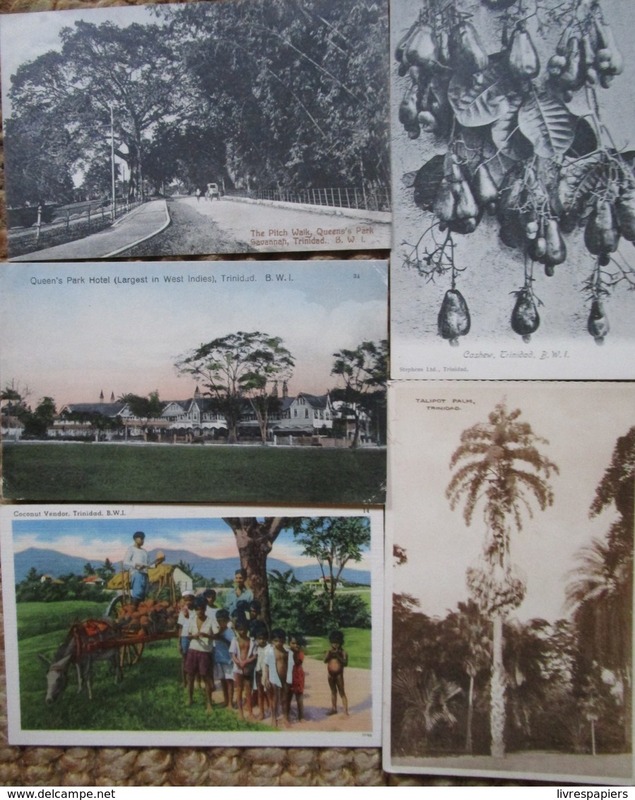 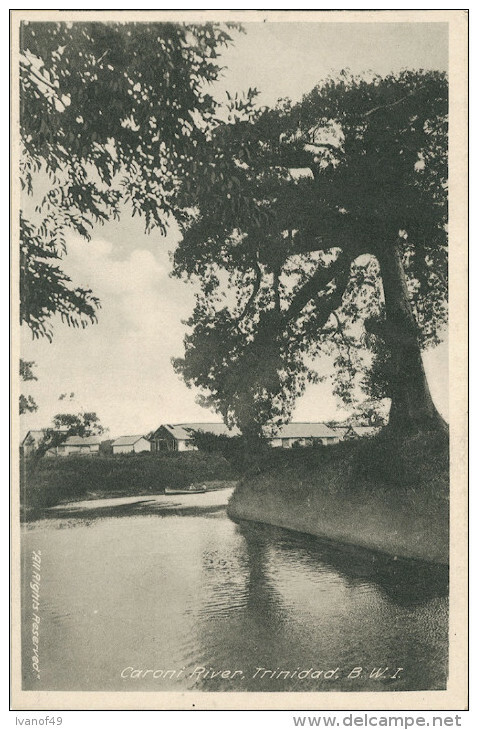 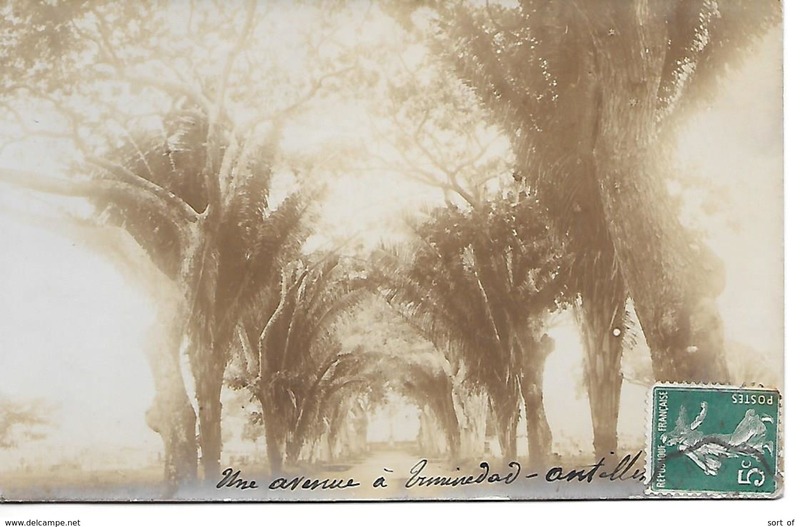 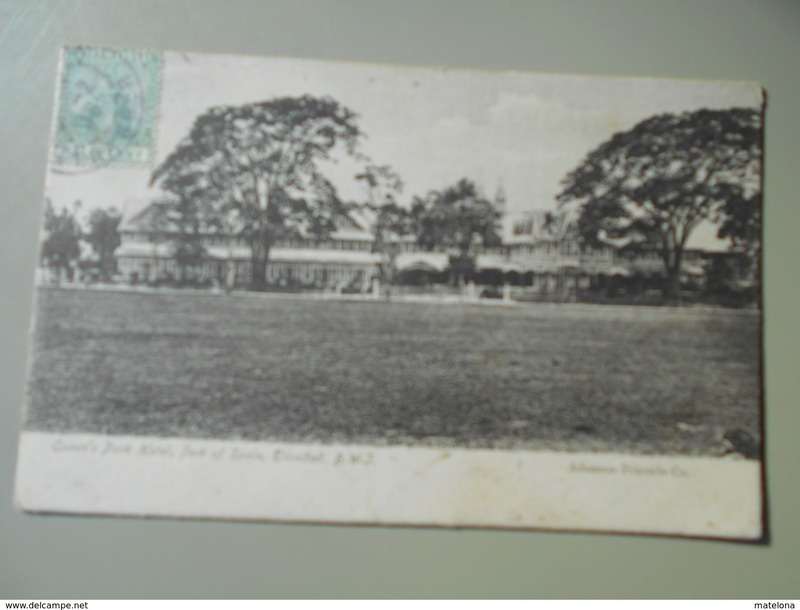 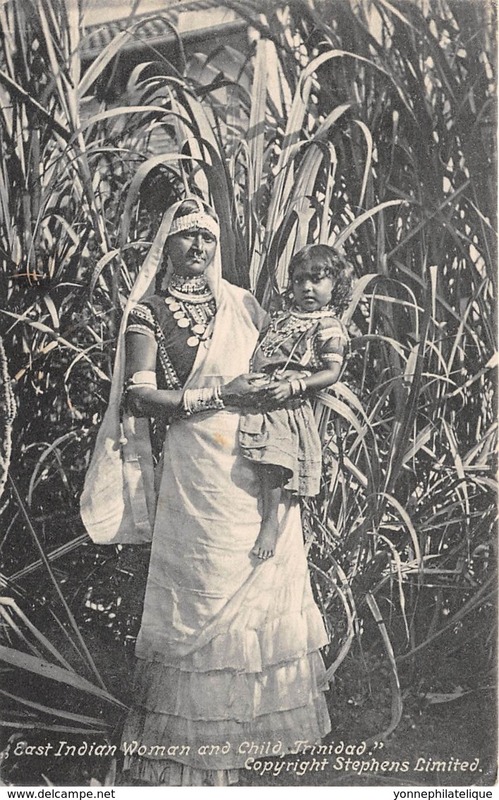 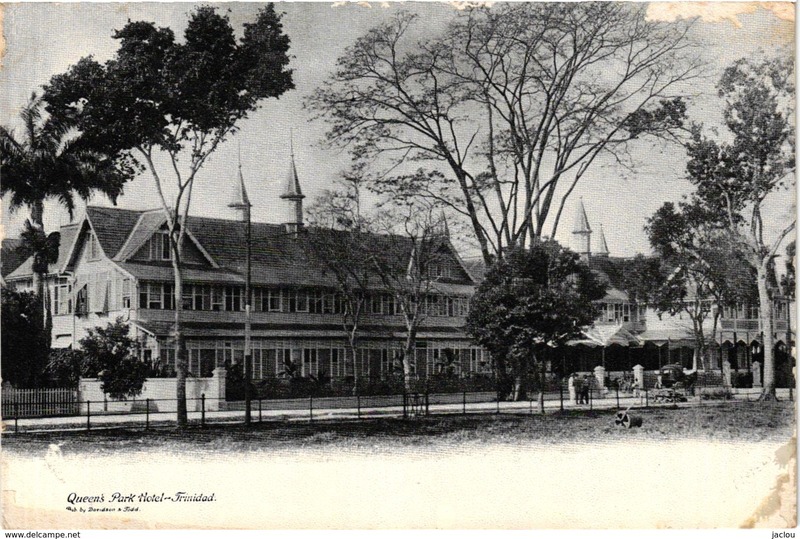 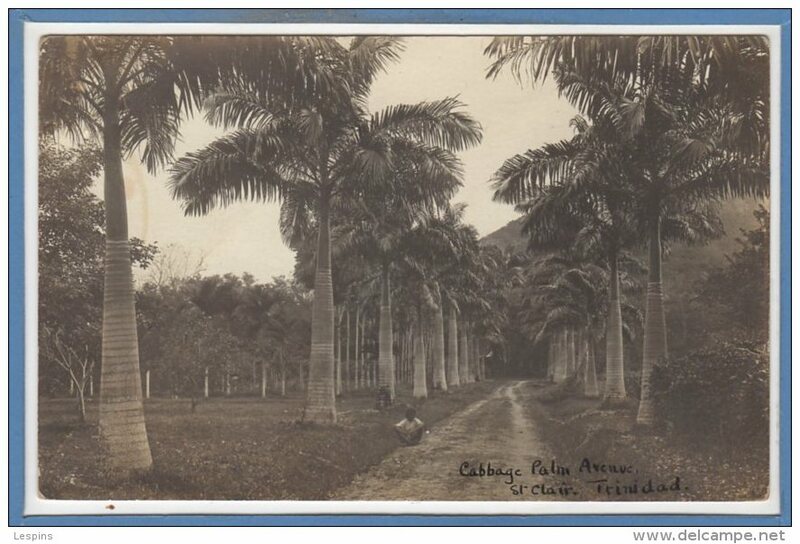 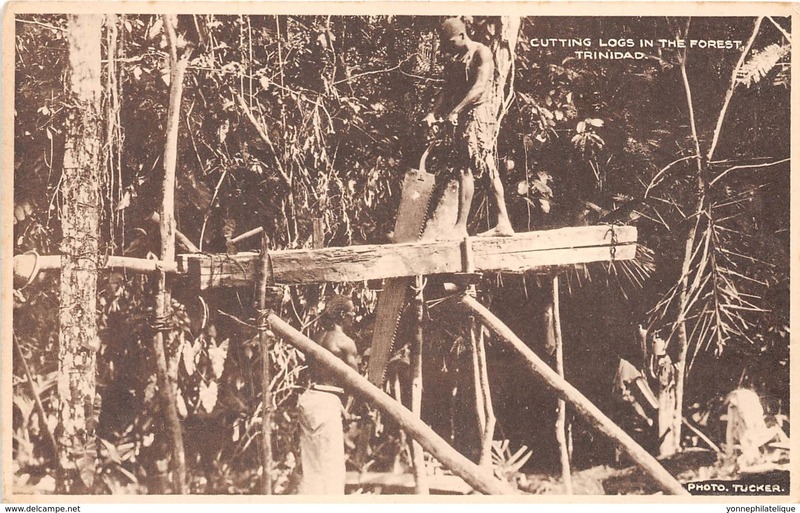 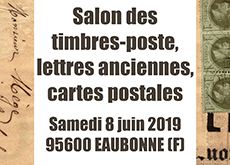 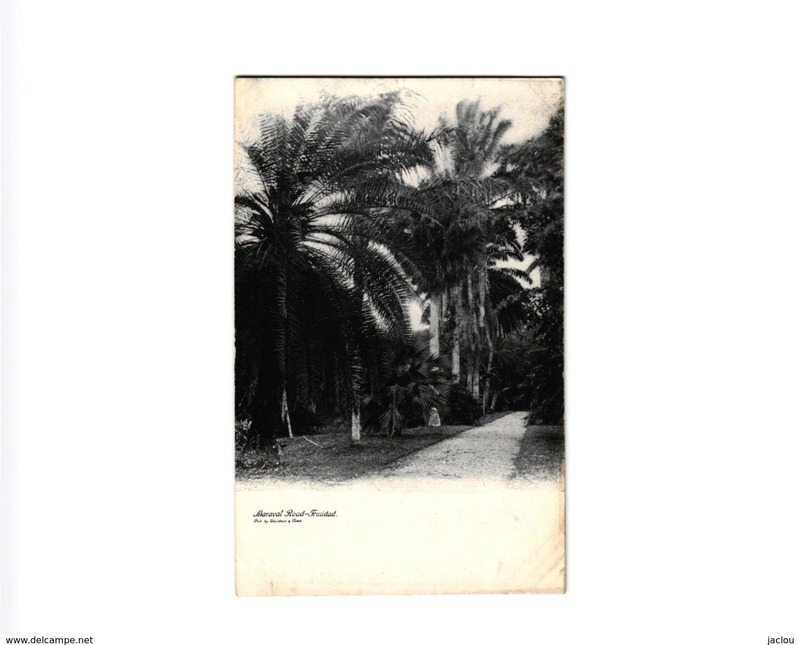 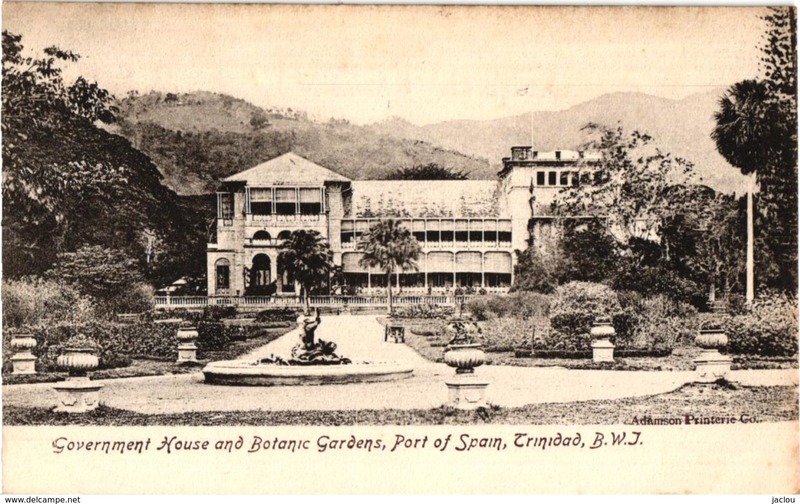 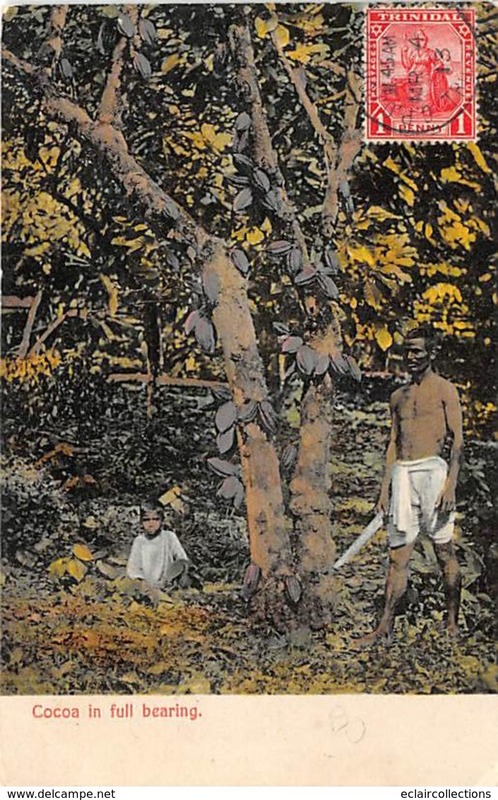 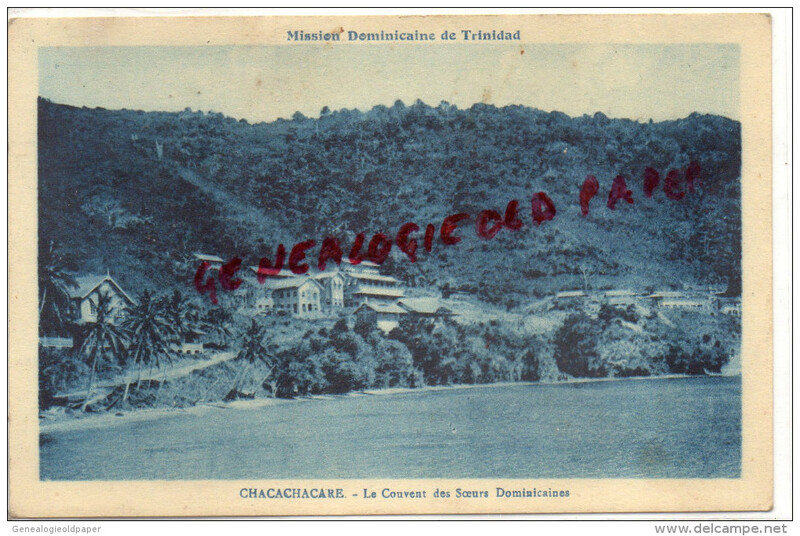 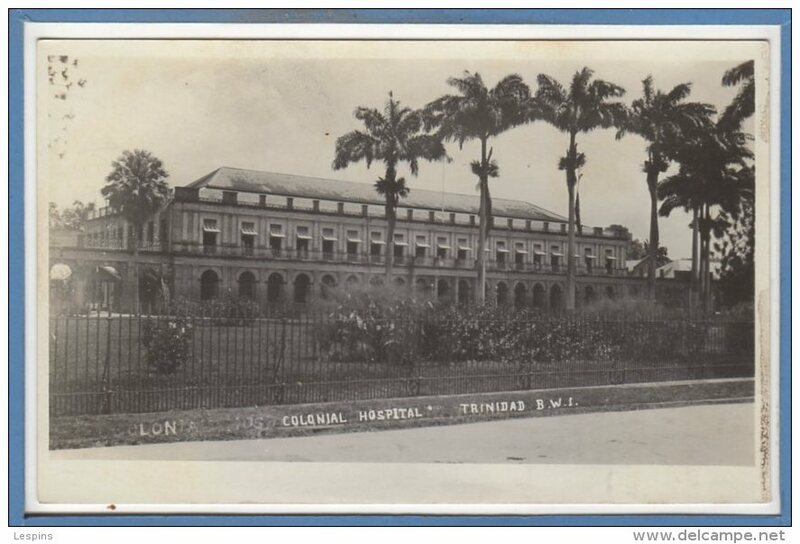 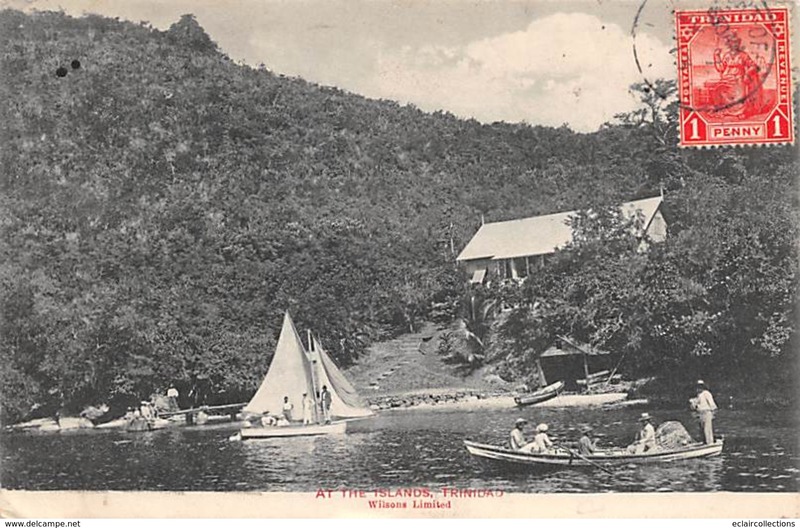 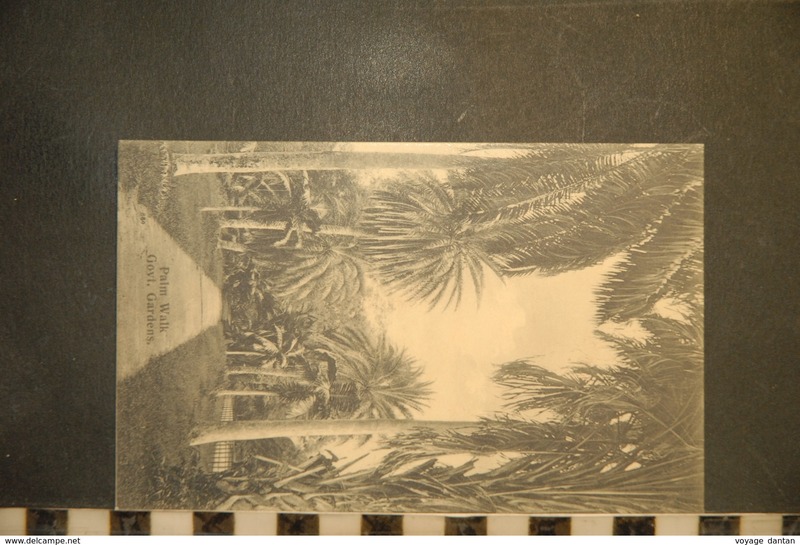 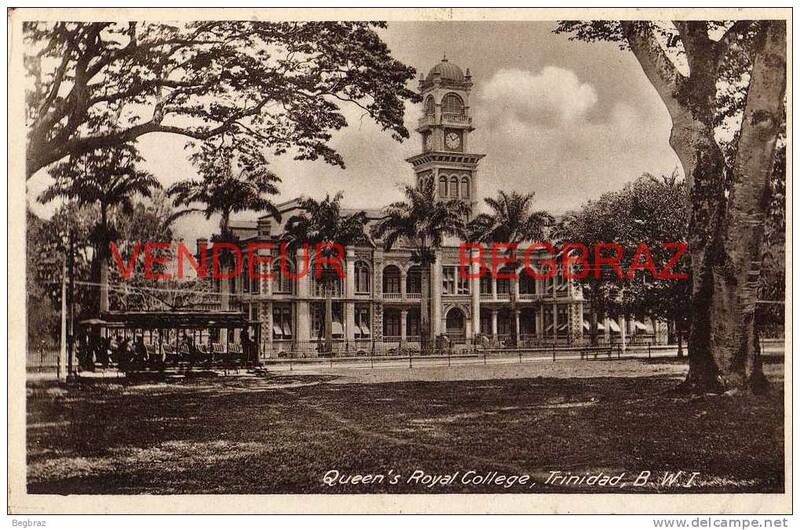 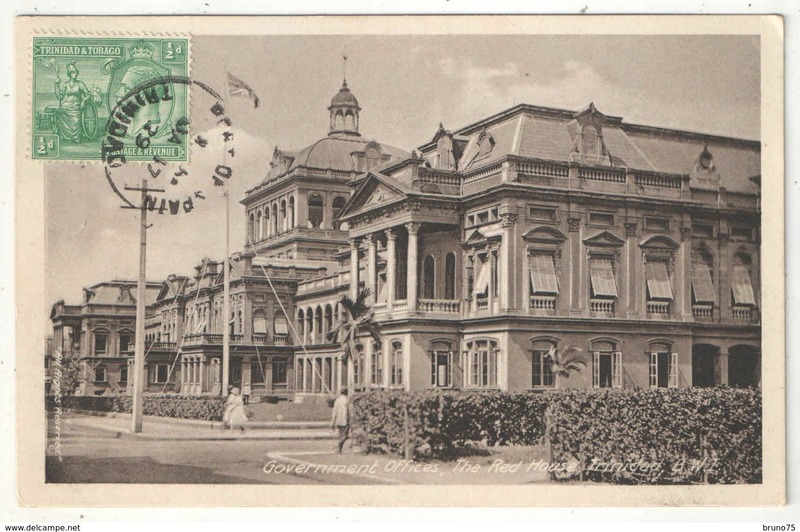 = British West Indies ) / BOTANIC GARDENS , ROPE TREE / Copy-Right PEREIRA & Co.
ANTILLES - COUNTRY ROAD - TRINIDAD B. W. I.
TRINIDAD QUEEN'S PARK HOTEL PORT OF SPAIN B. W. J.
cpa queen's royal college , Port of Spain , TRINIDAD , B.W.I.